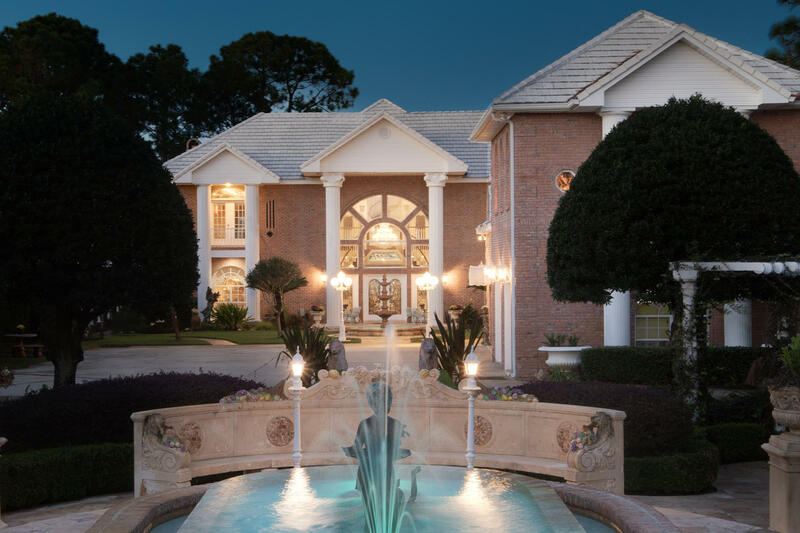 Dolce Vita is calling your name. 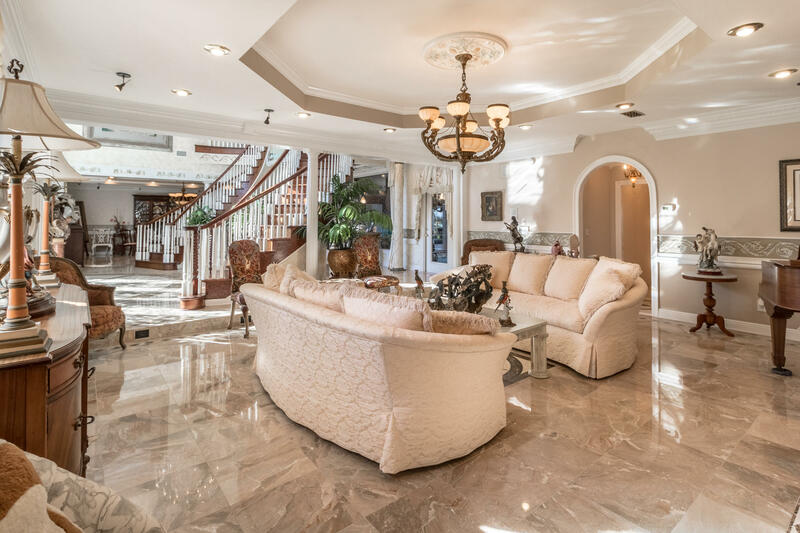 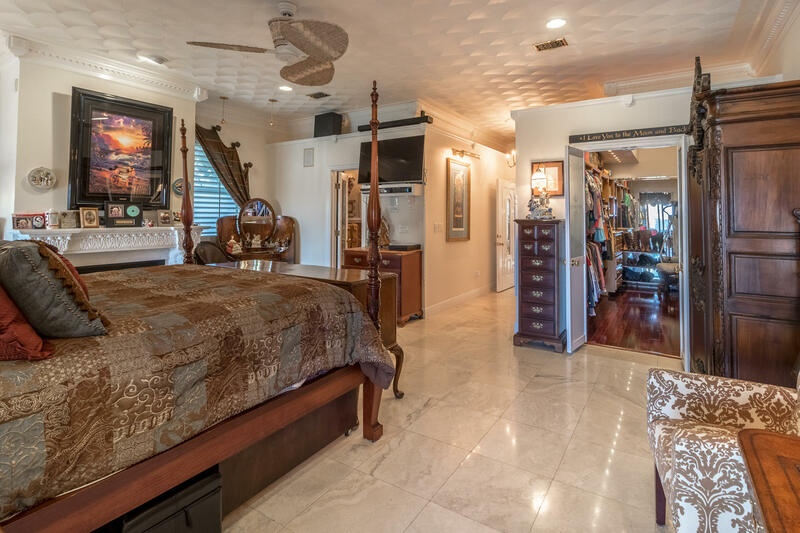 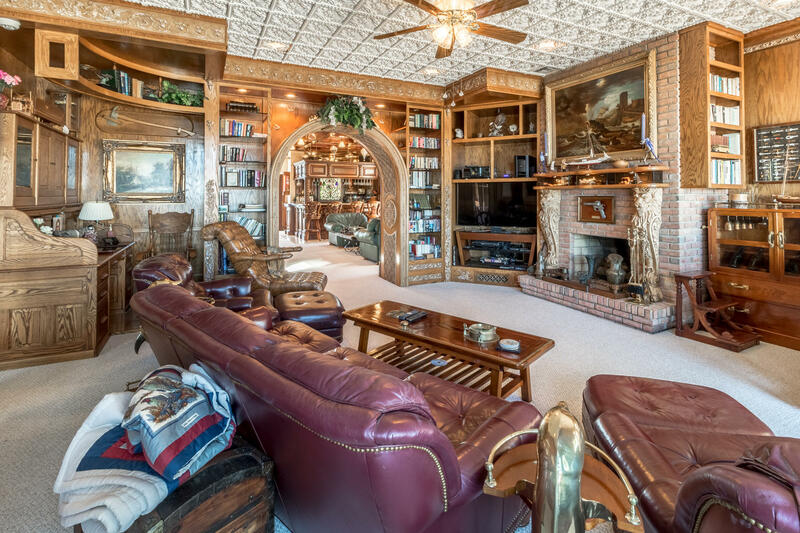 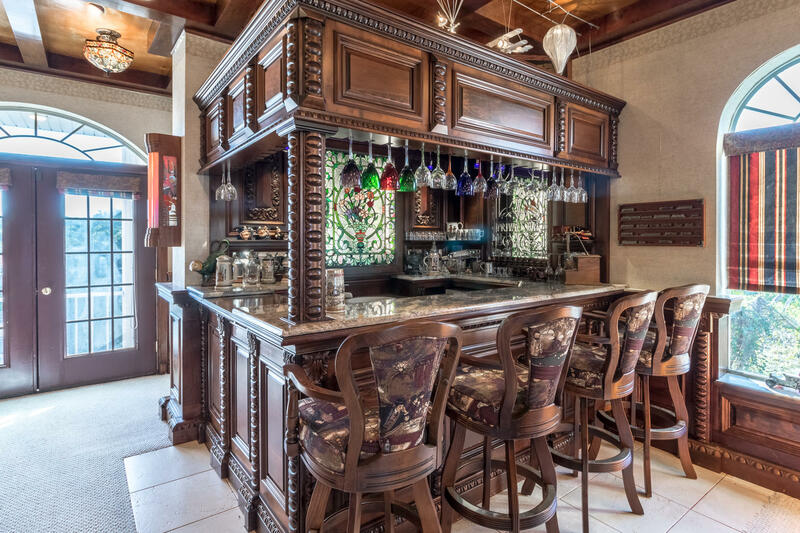 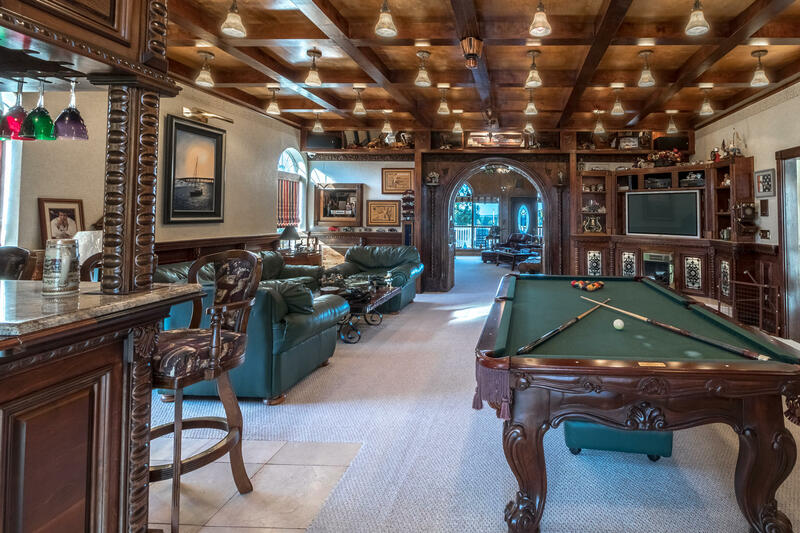 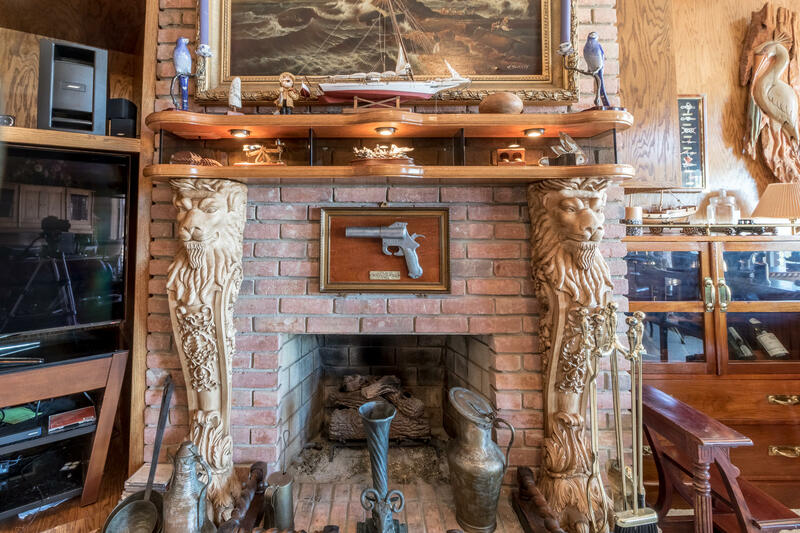 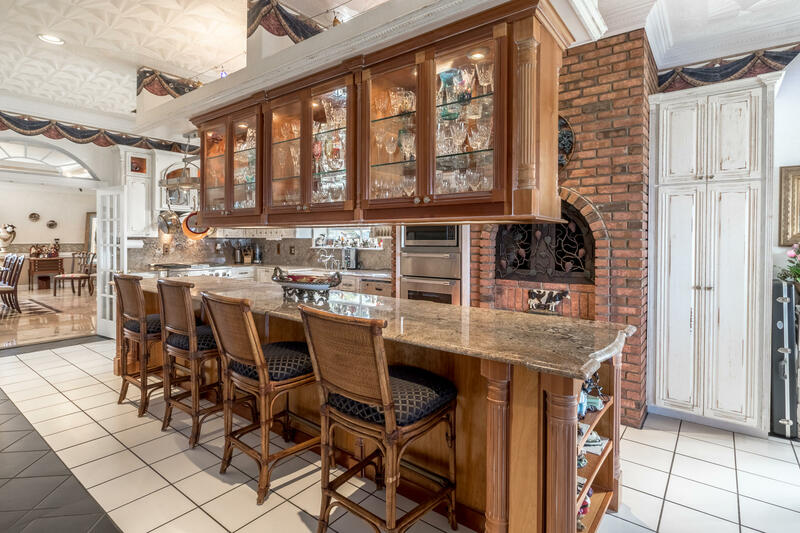 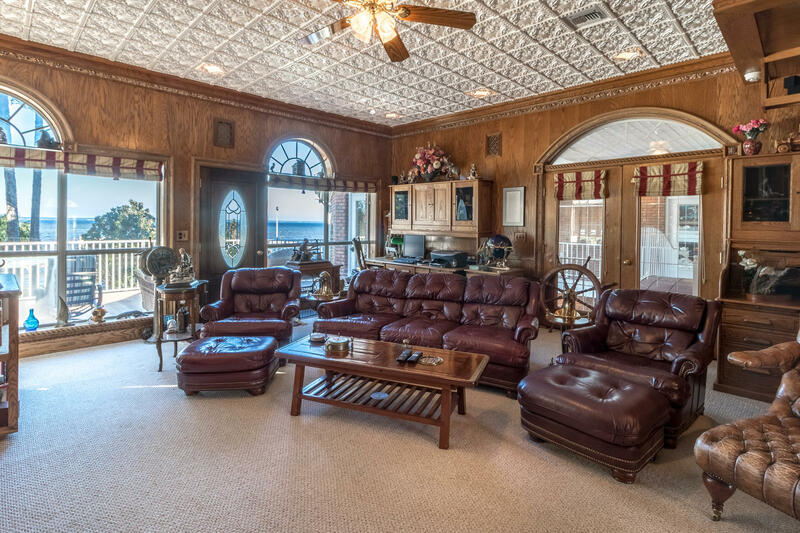 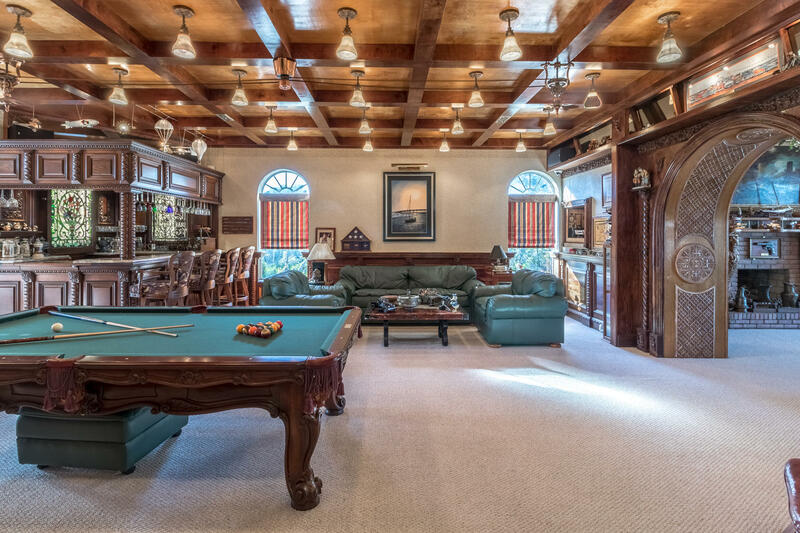 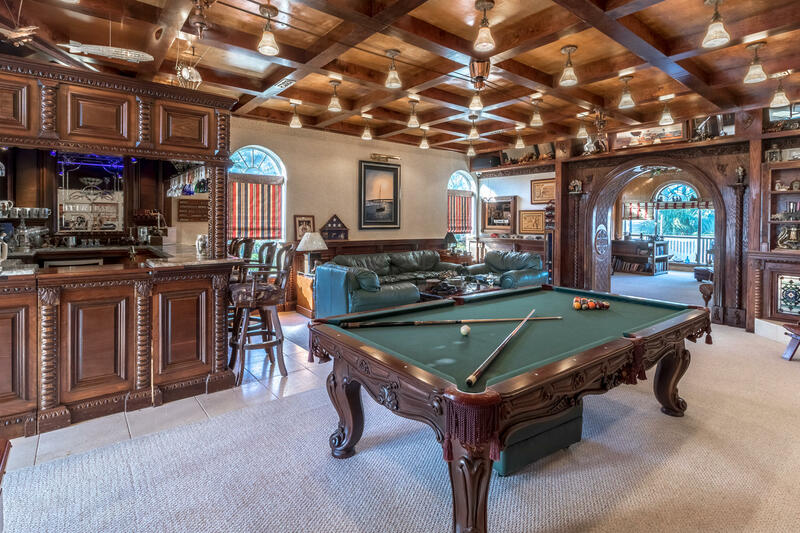 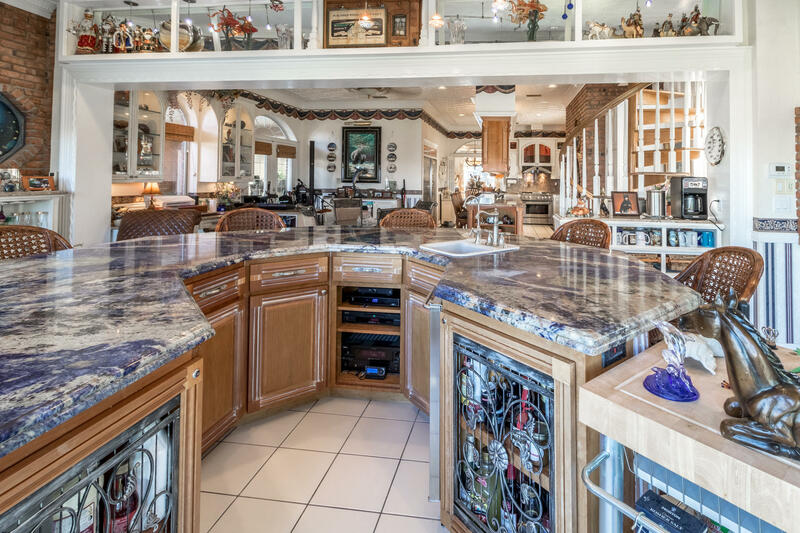 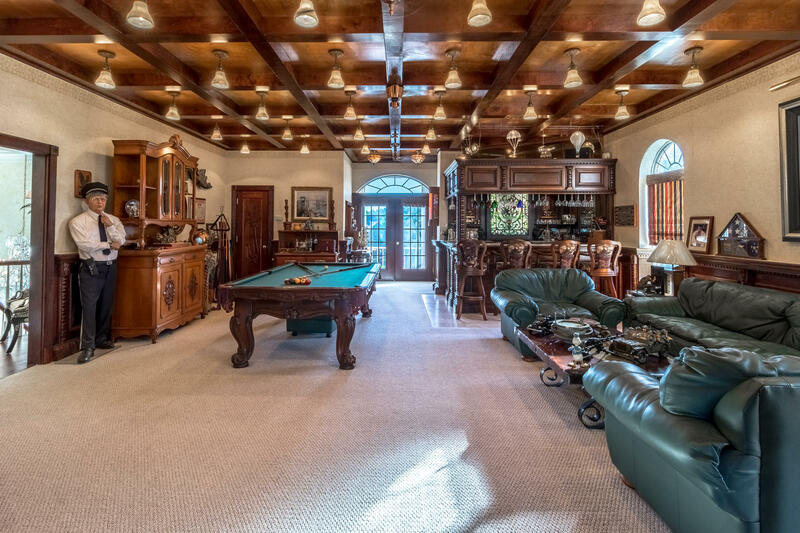 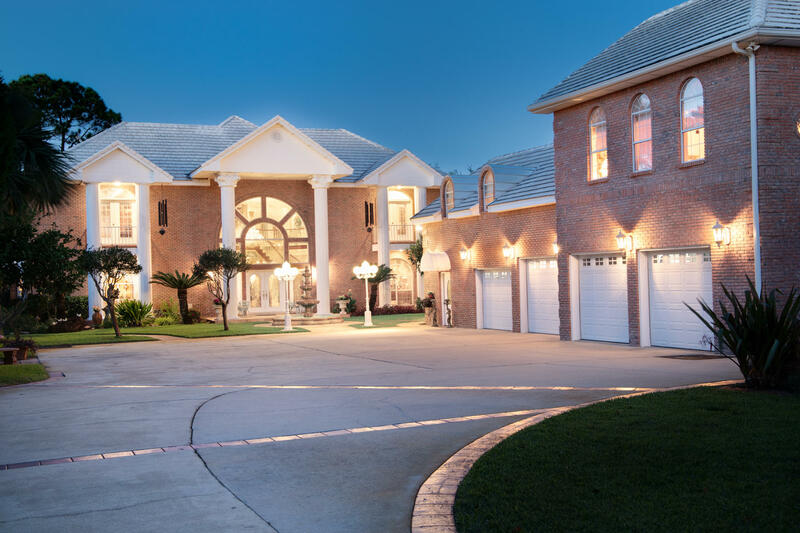 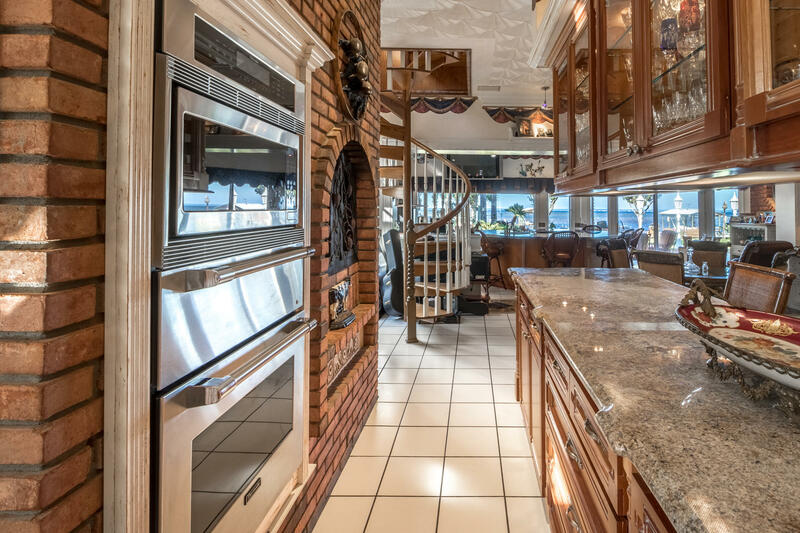 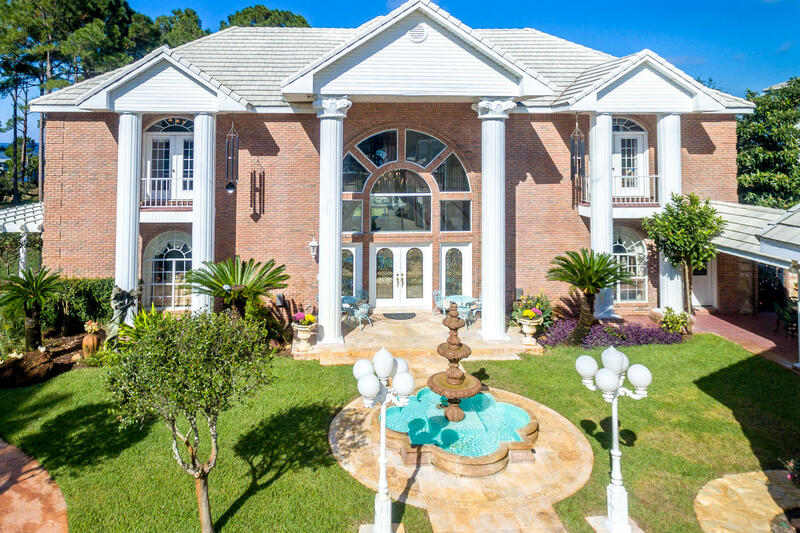 This magnificent villa boasts over 8400 sq. 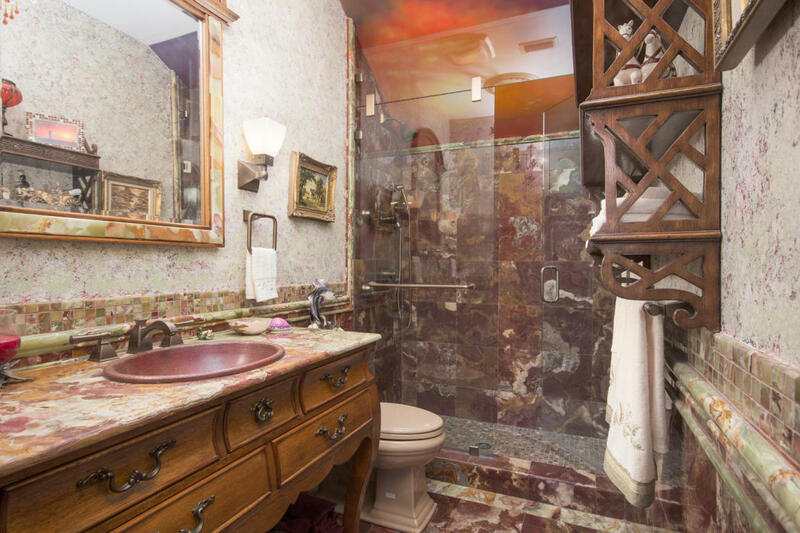 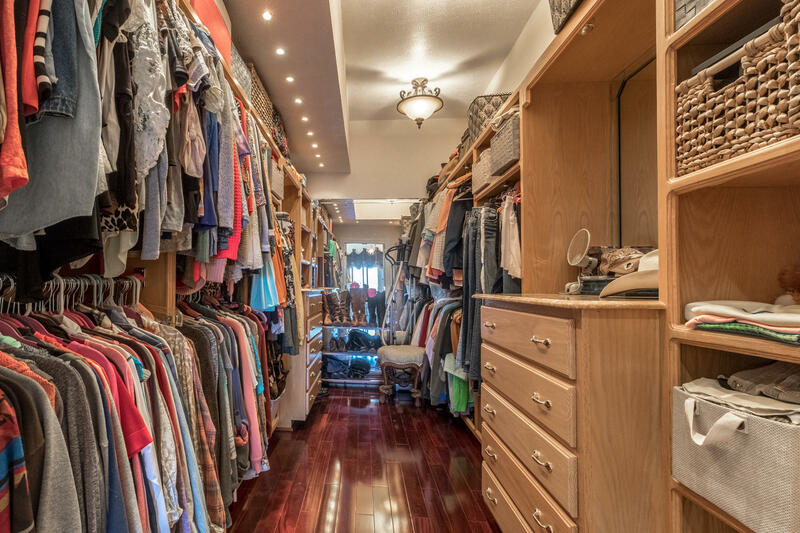 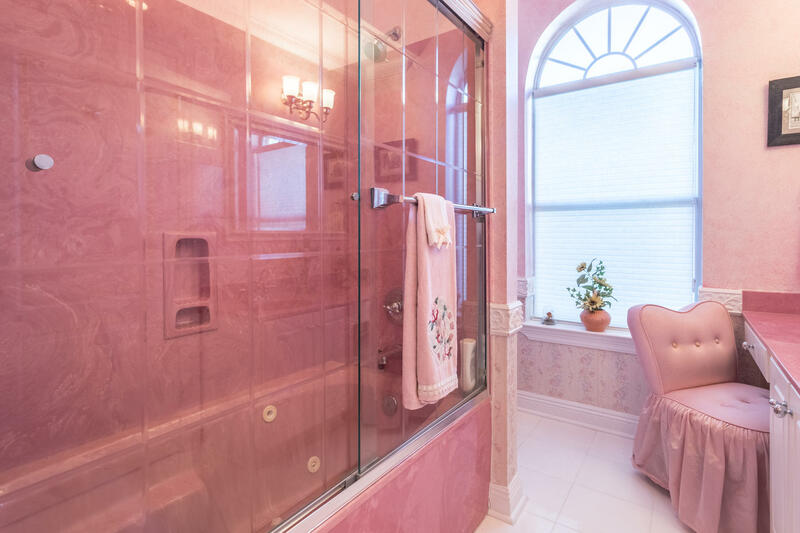 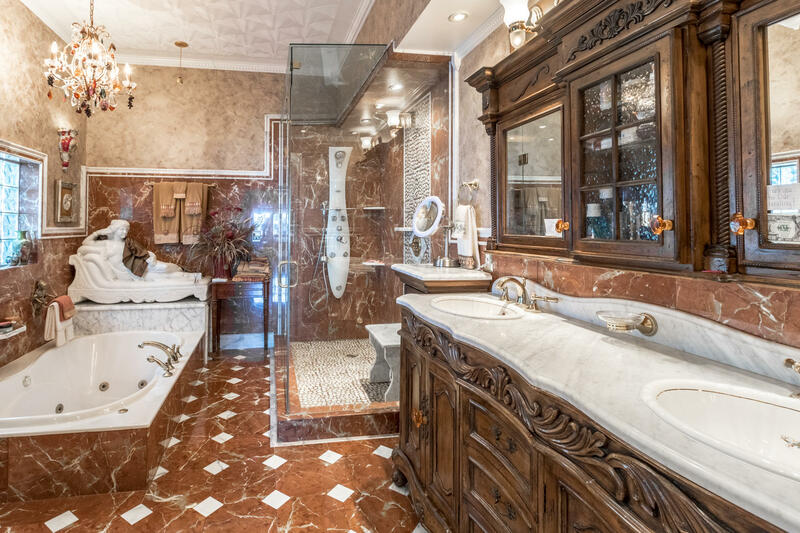 ft of luxurious finishes. 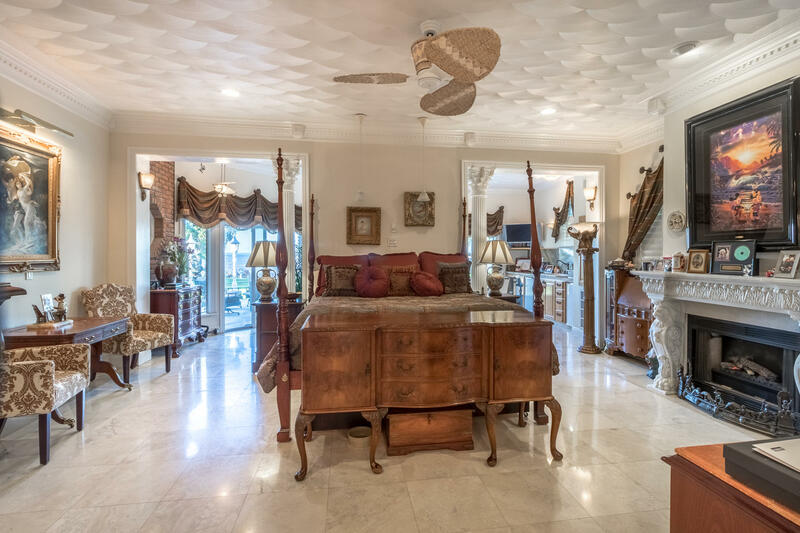 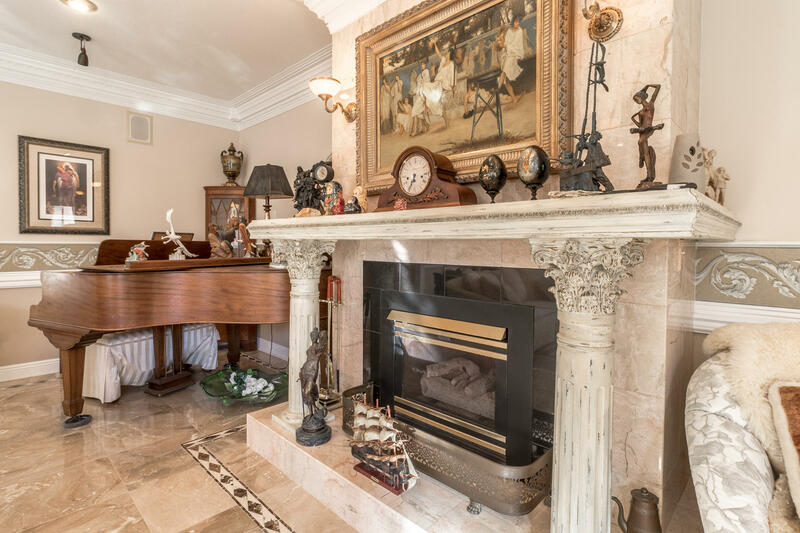 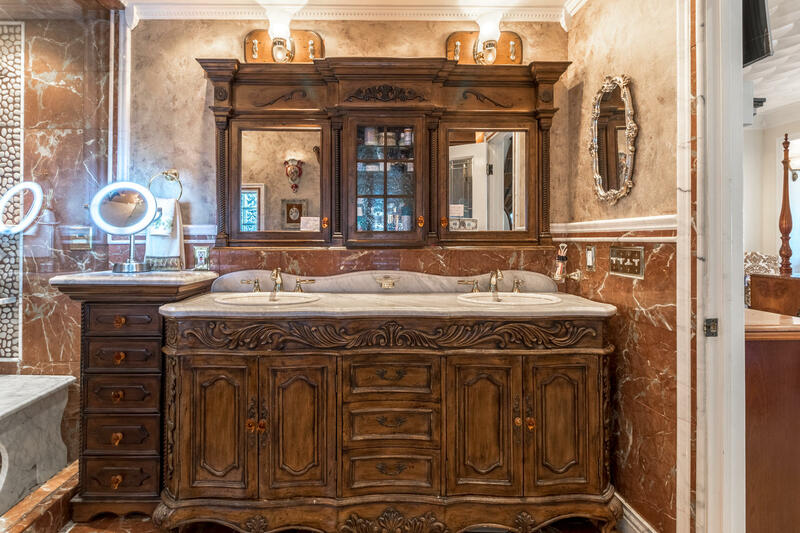 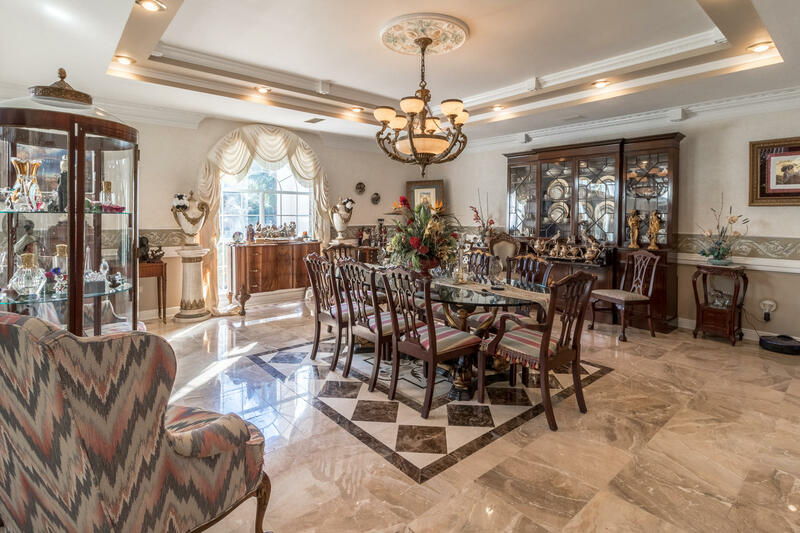 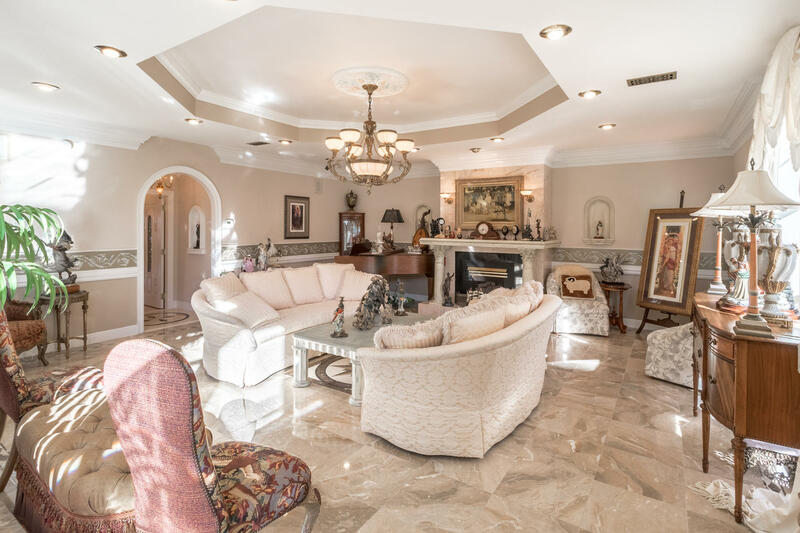 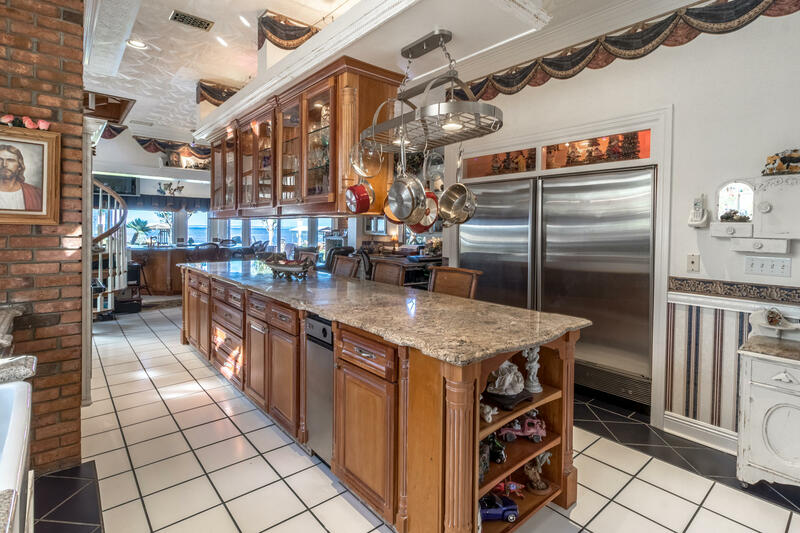 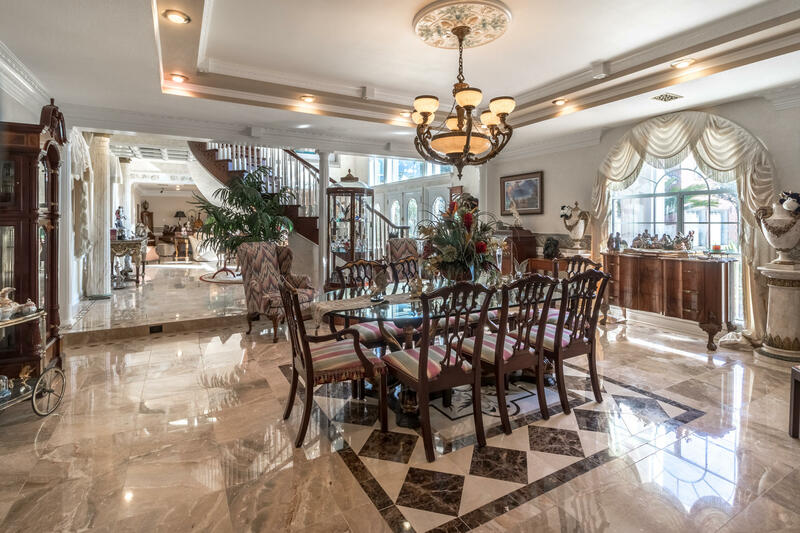 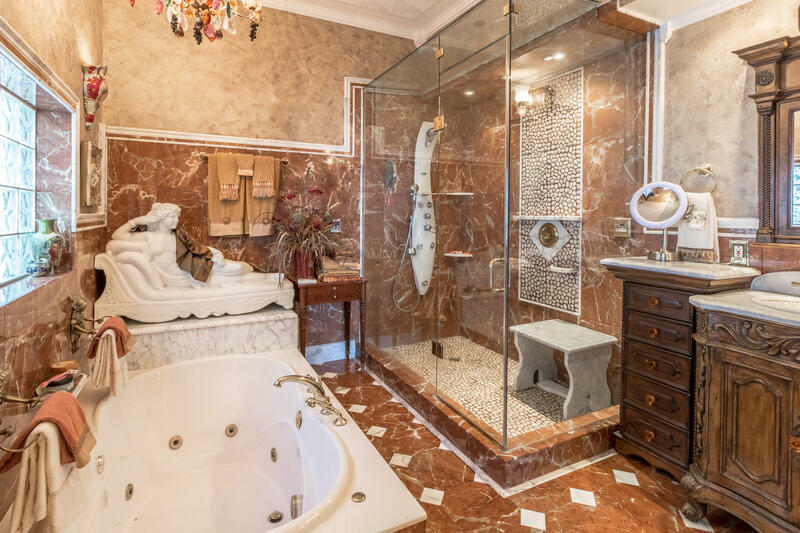 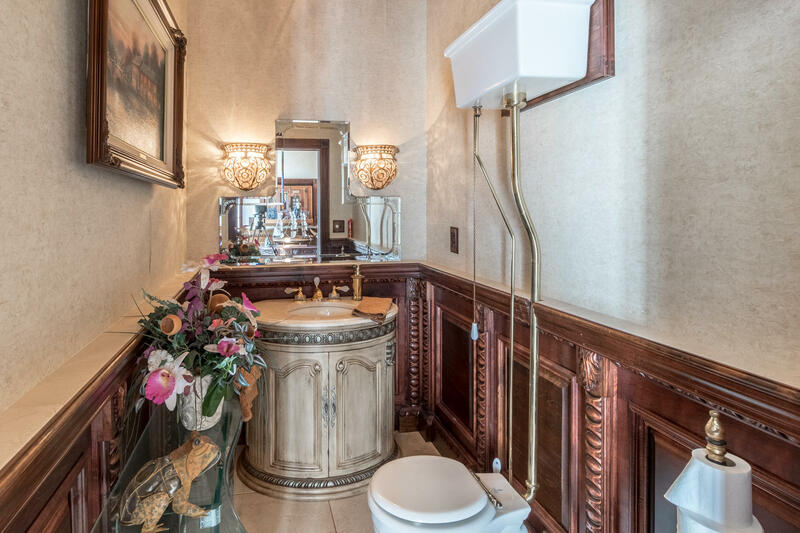 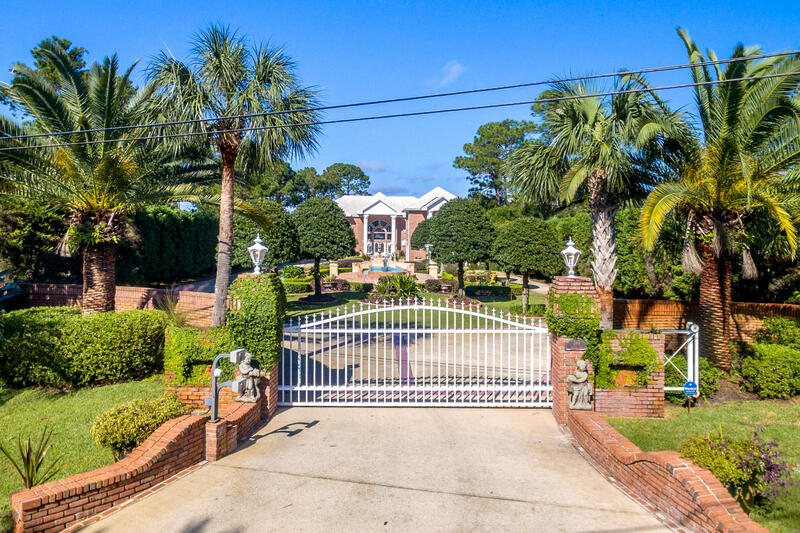 Upon Entering the private gates of this exquisite estate, you will feel as though you have been transported to the Italian Riviera. 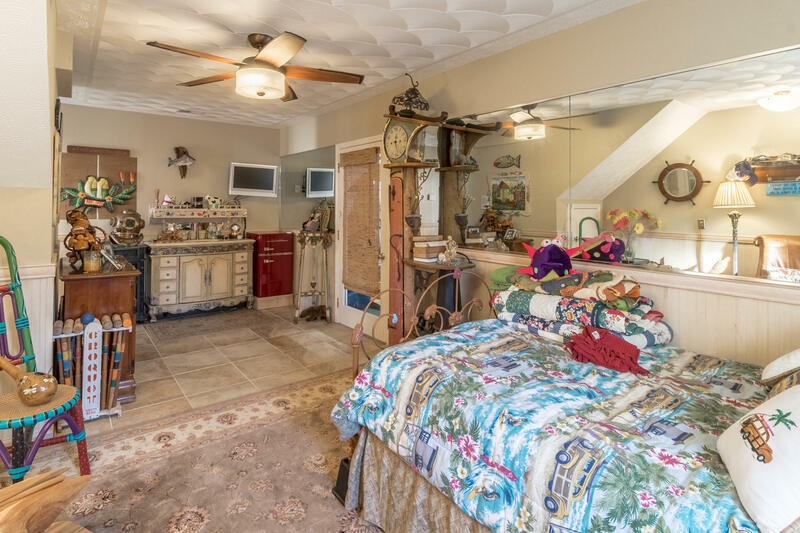 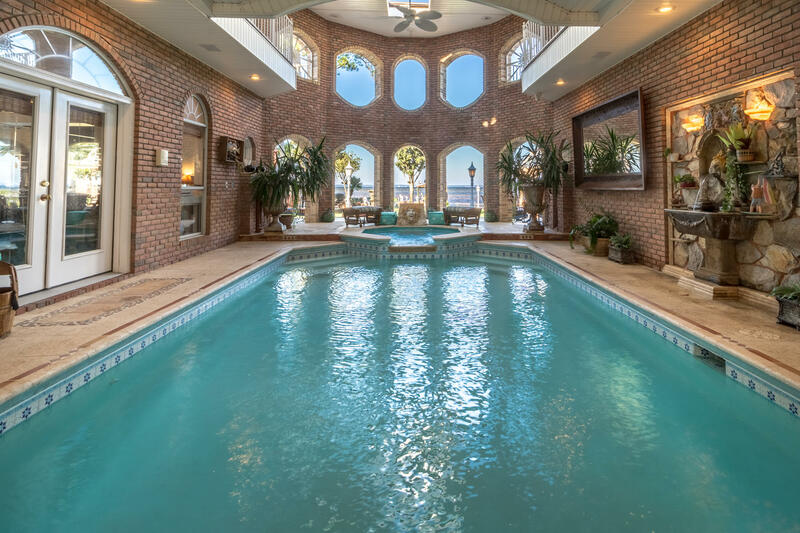 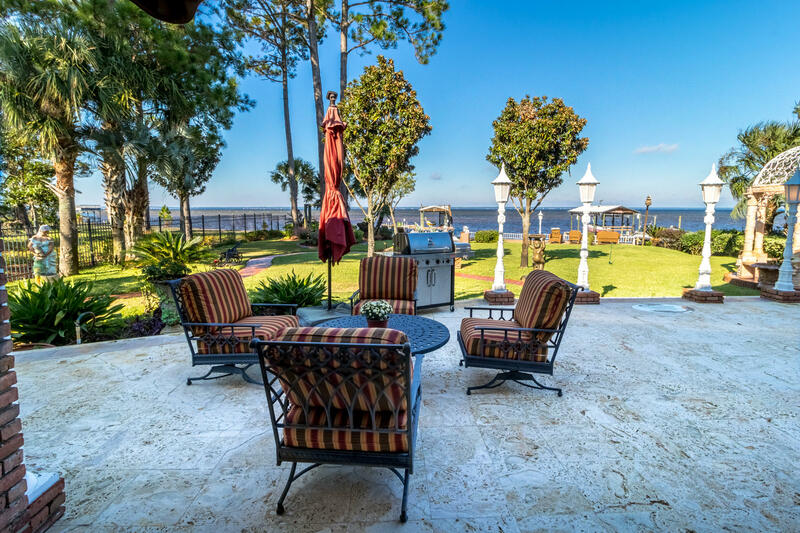 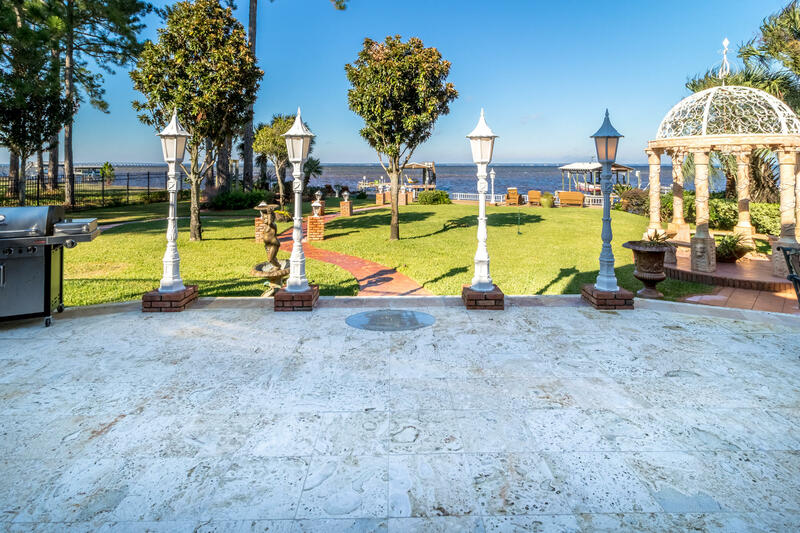 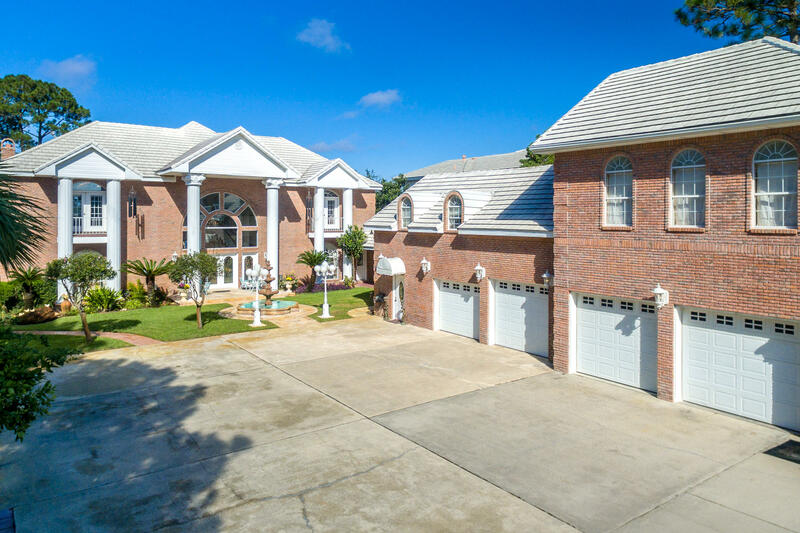 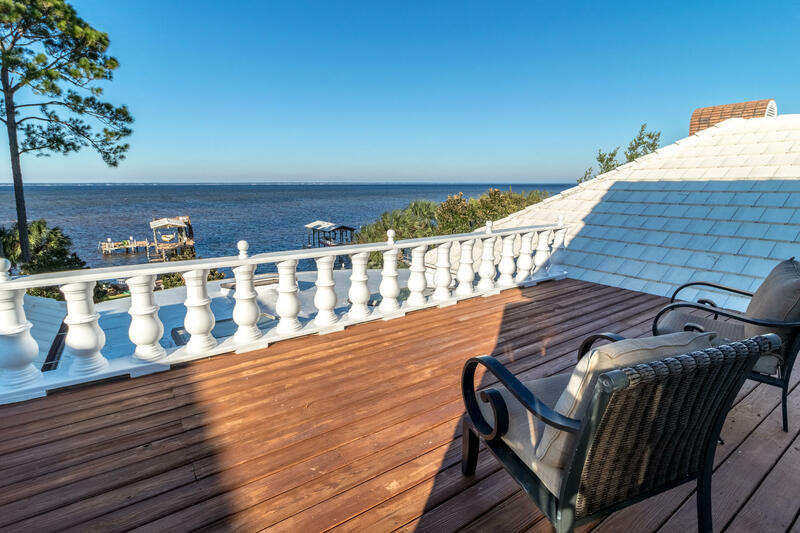 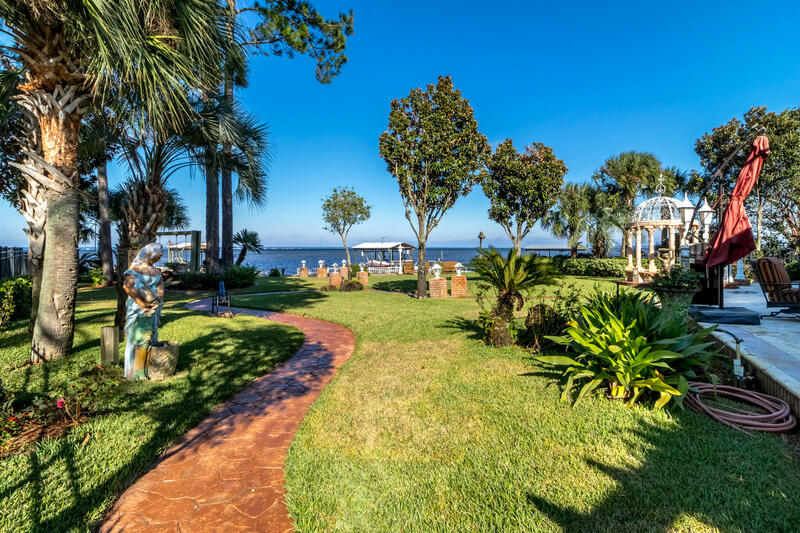 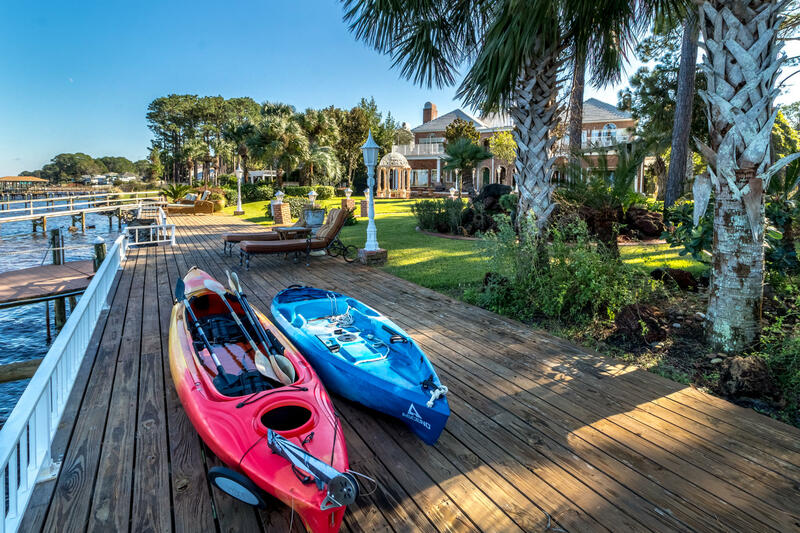 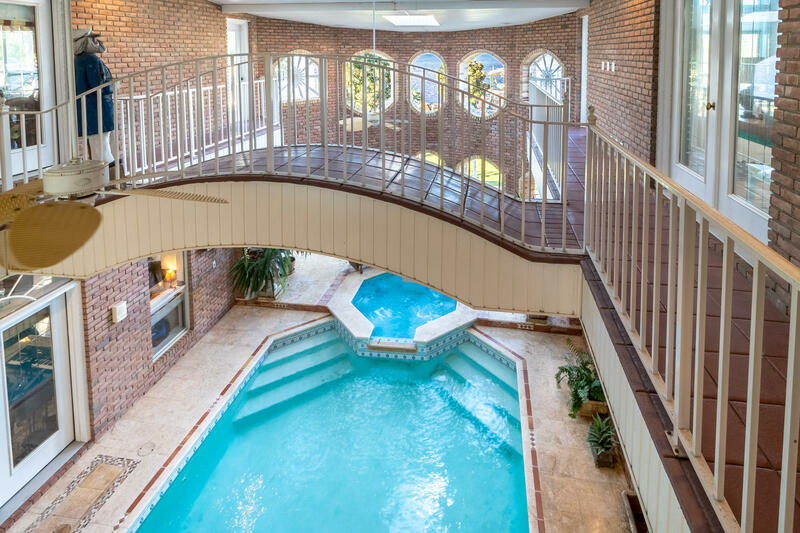 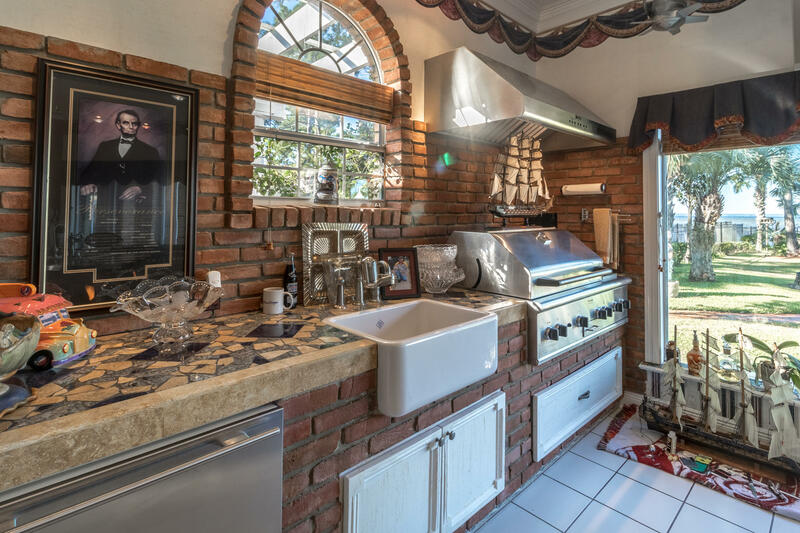 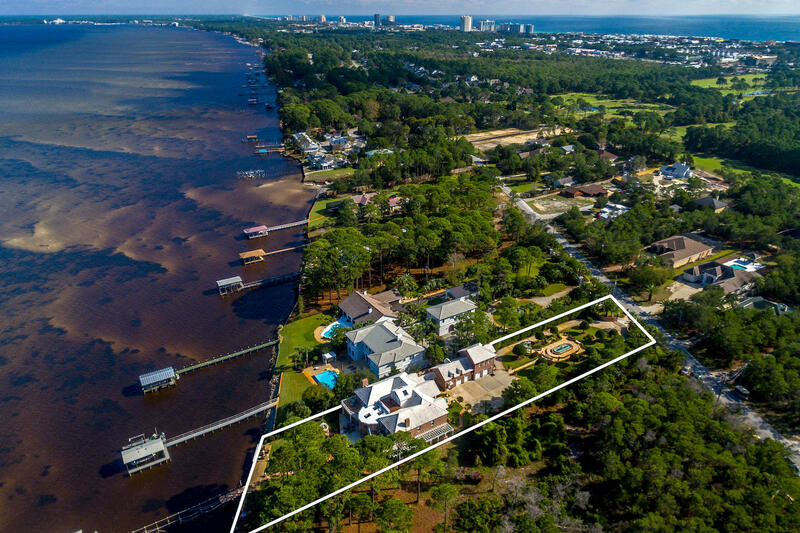 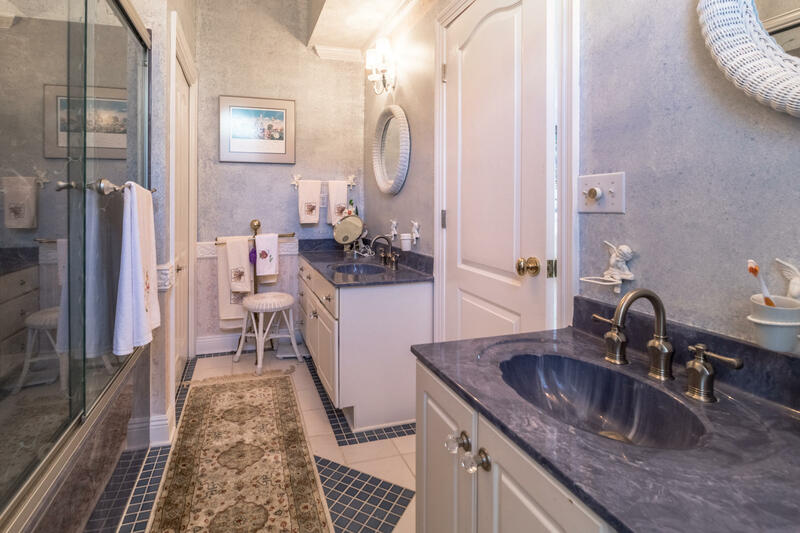 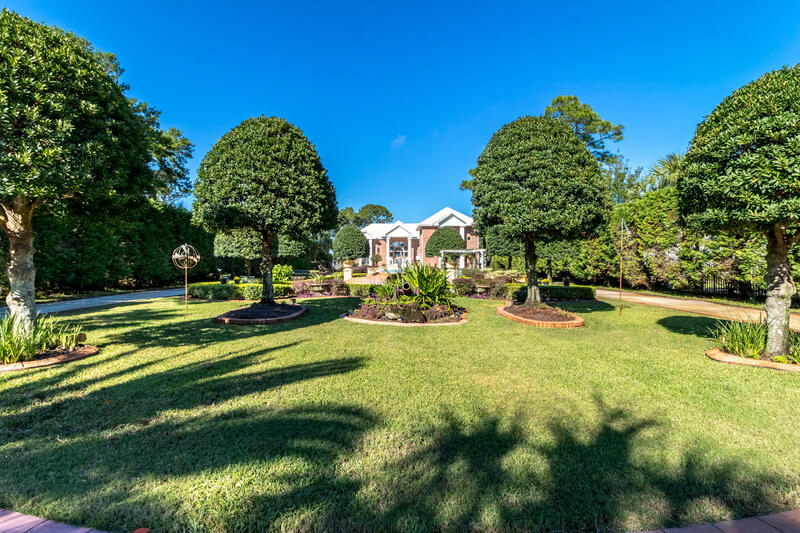 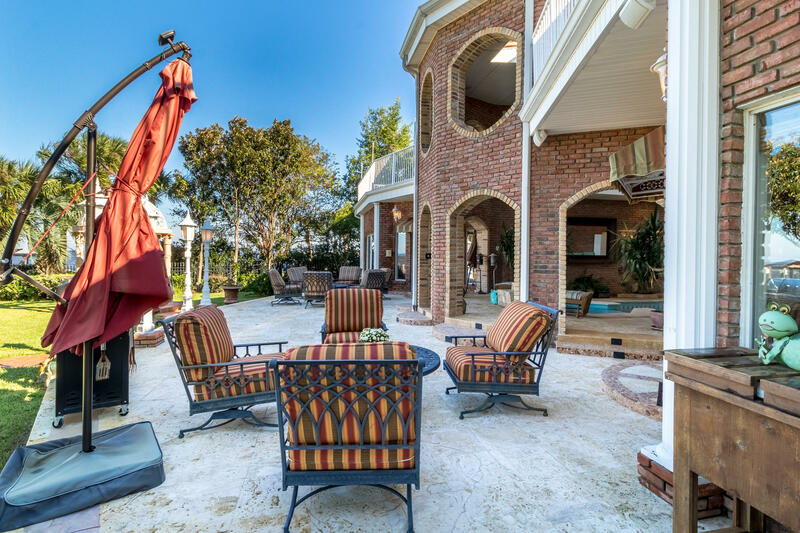 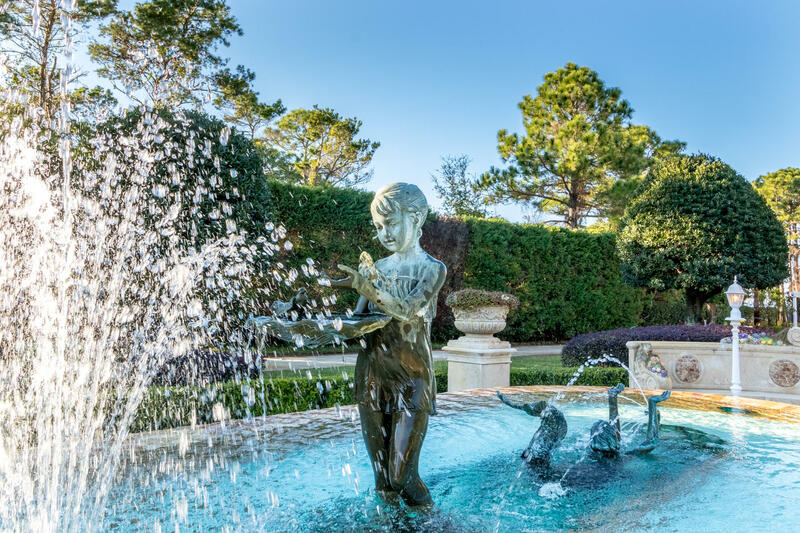 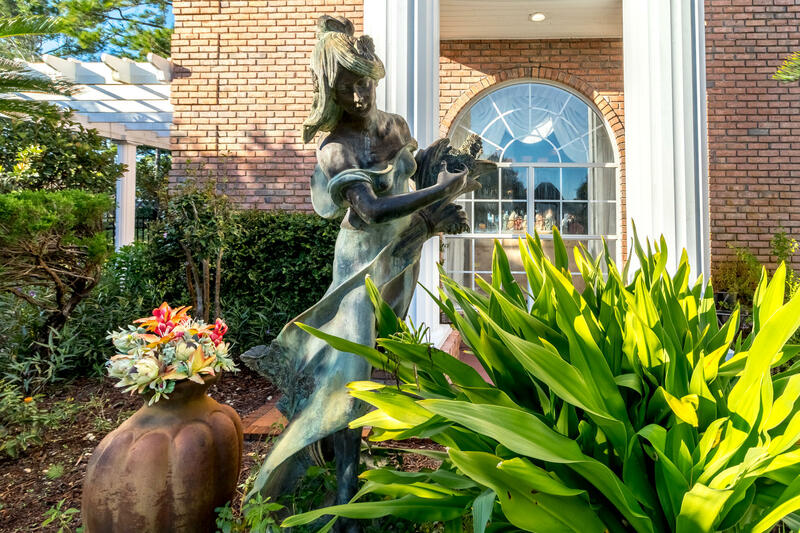 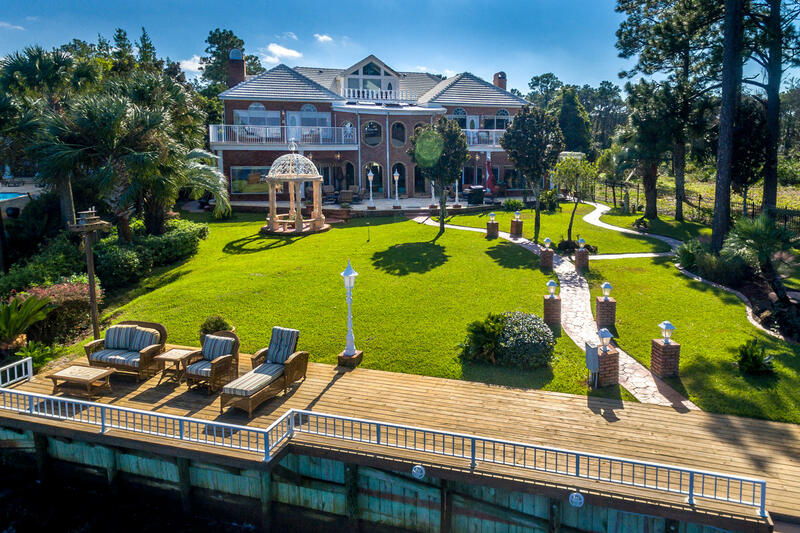 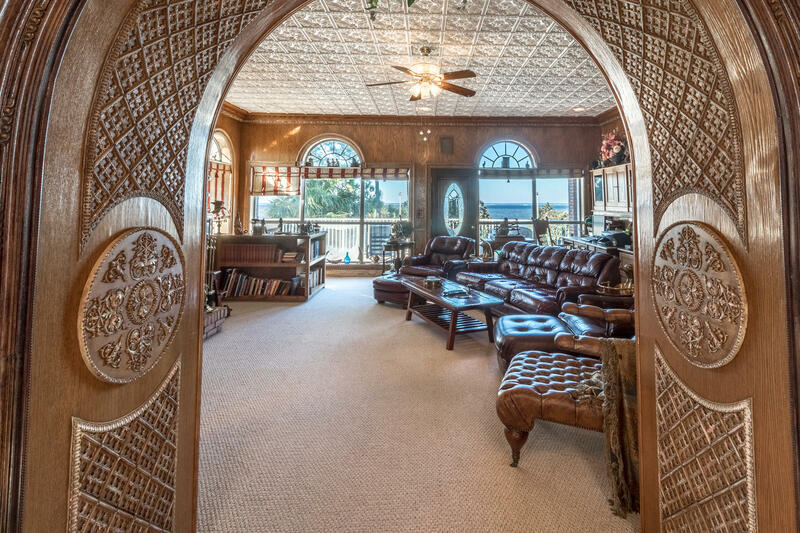 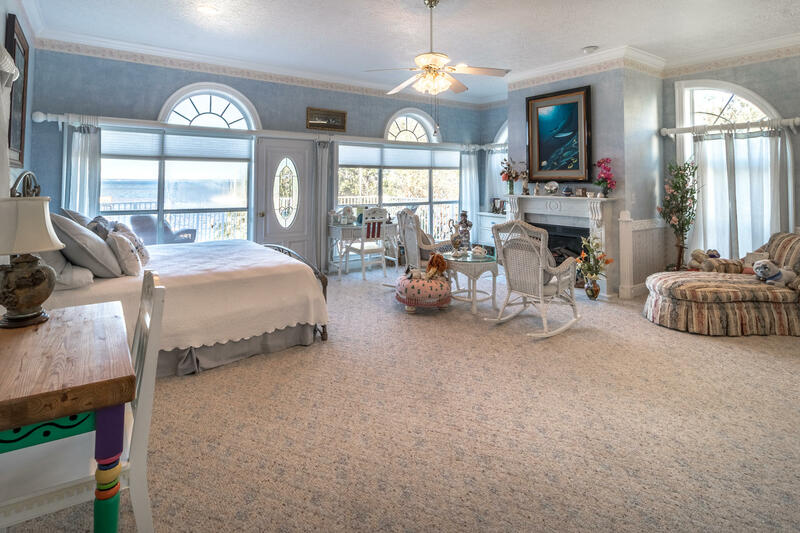 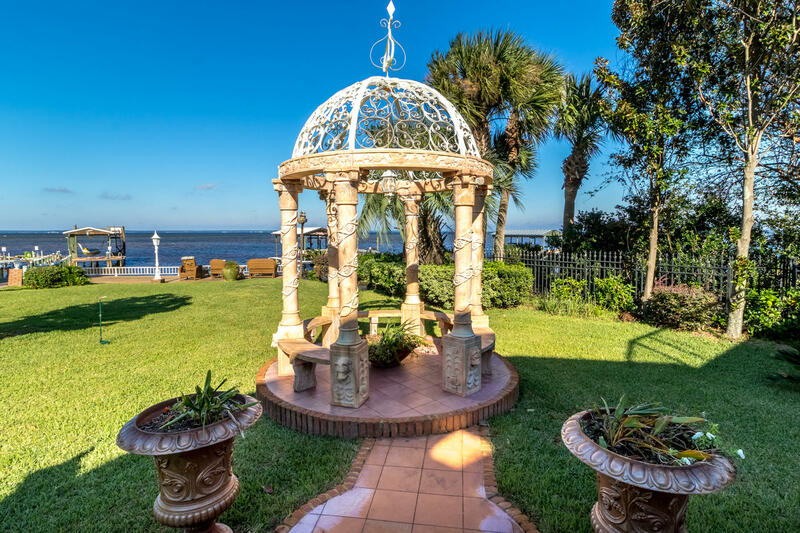 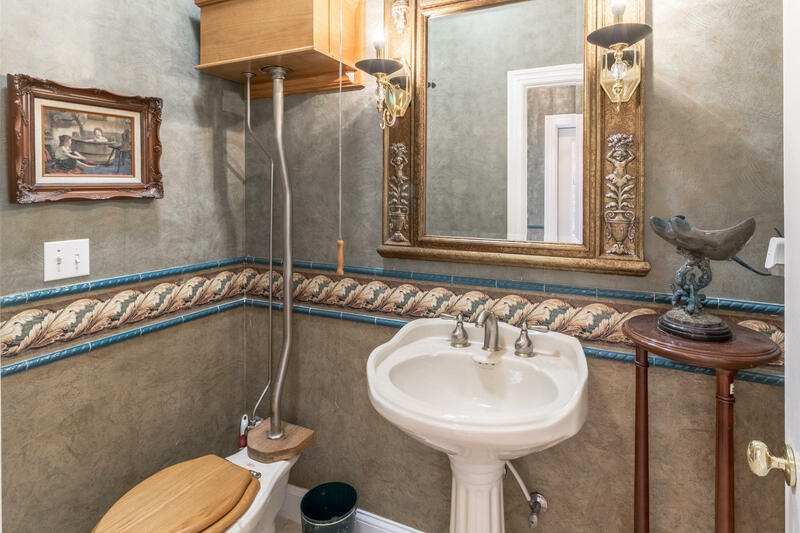 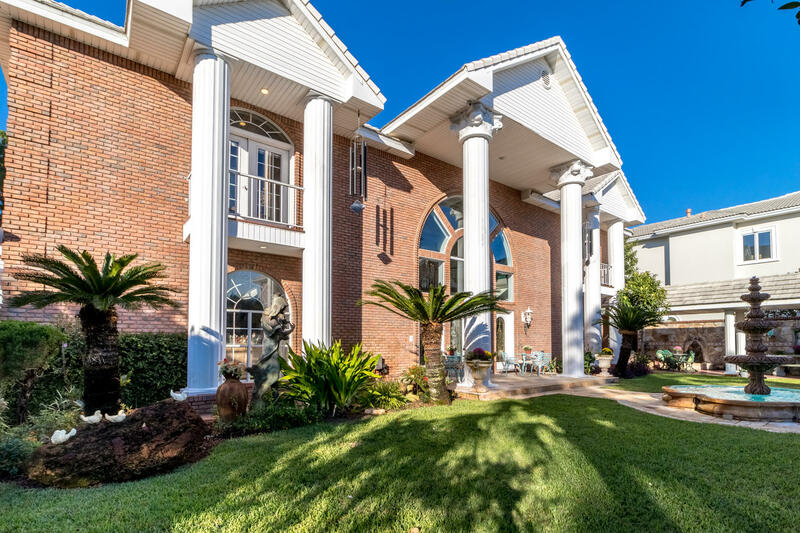 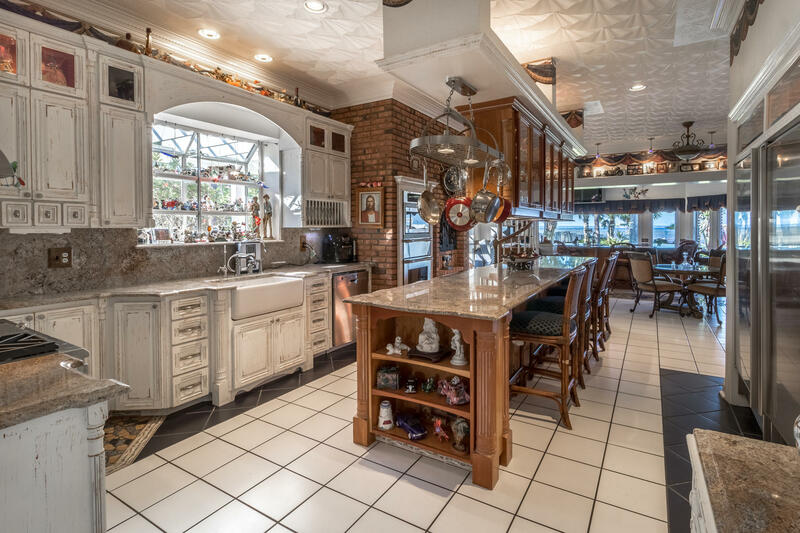 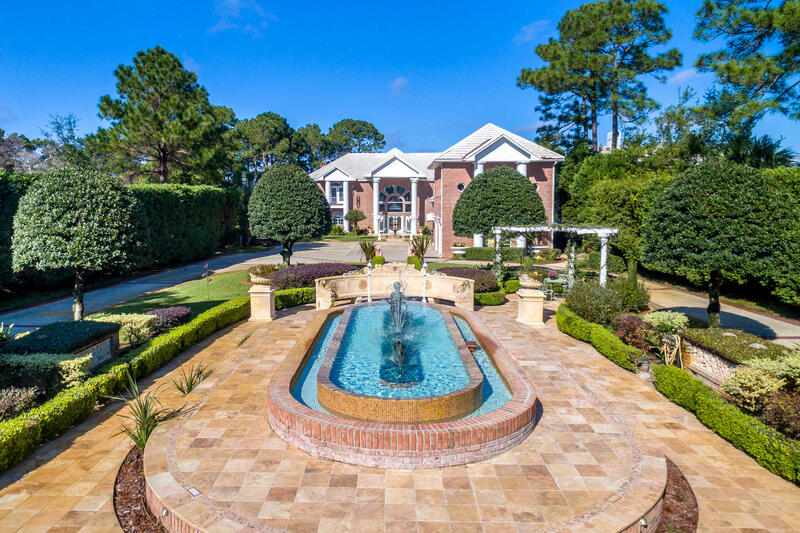 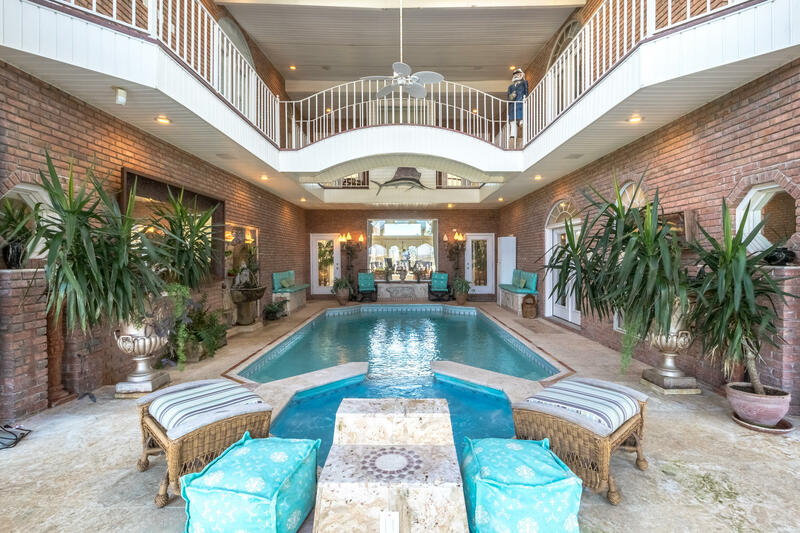 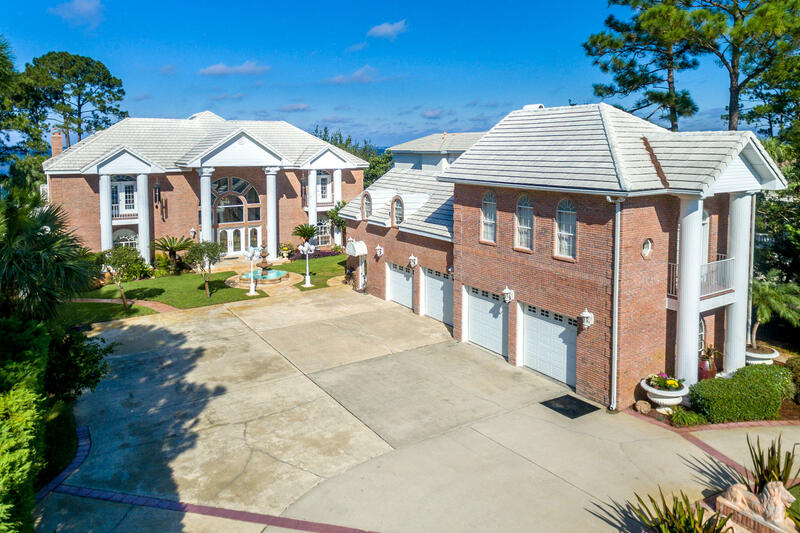 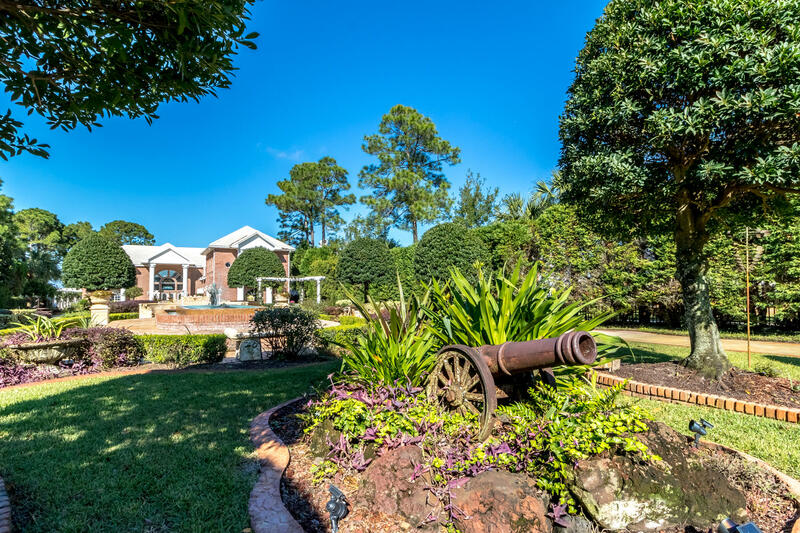 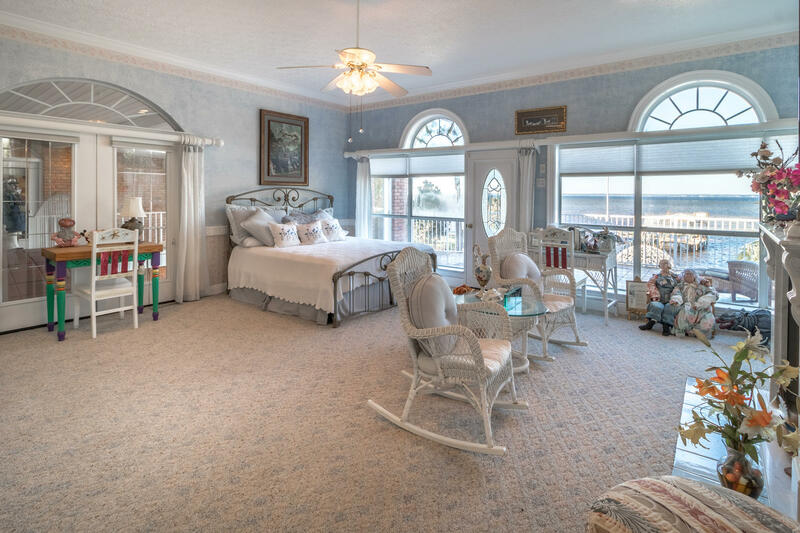 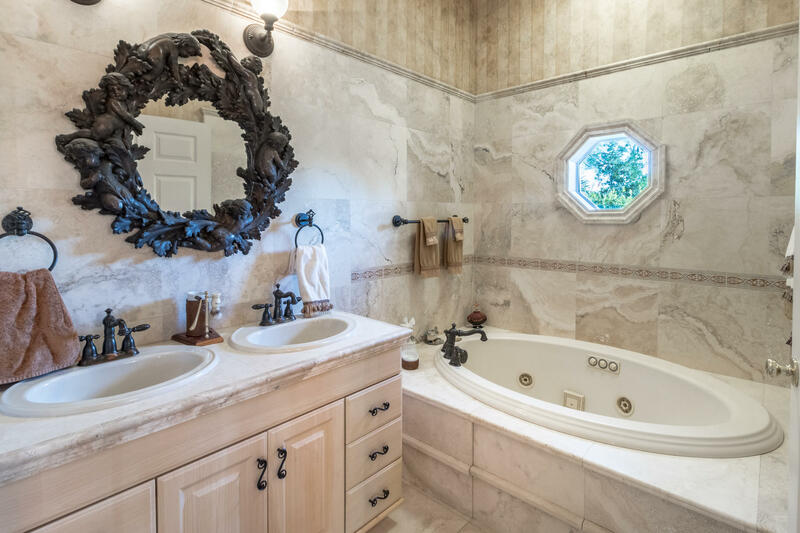 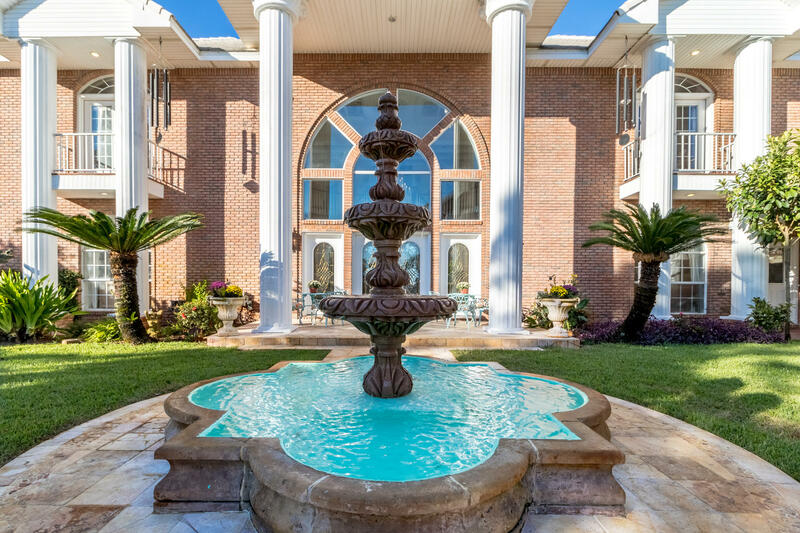 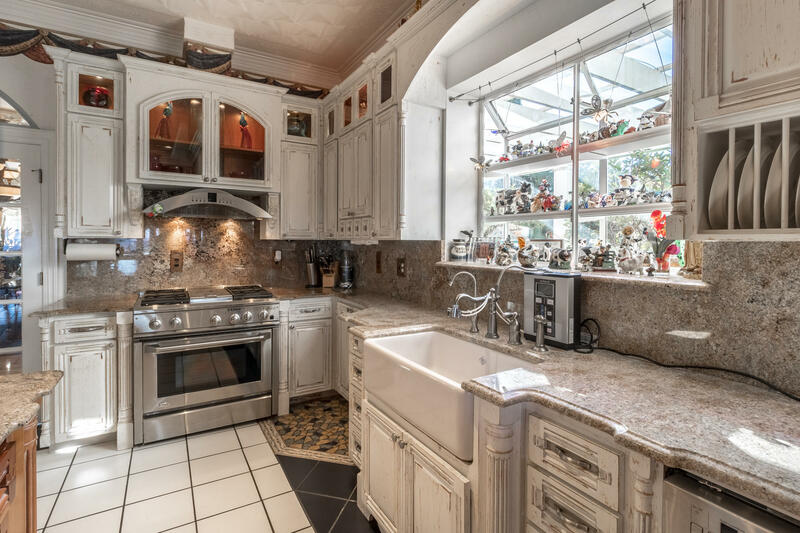 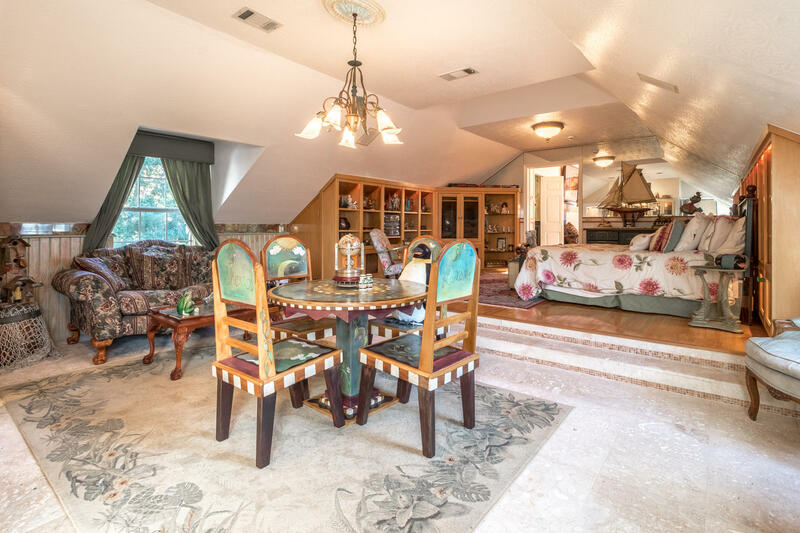 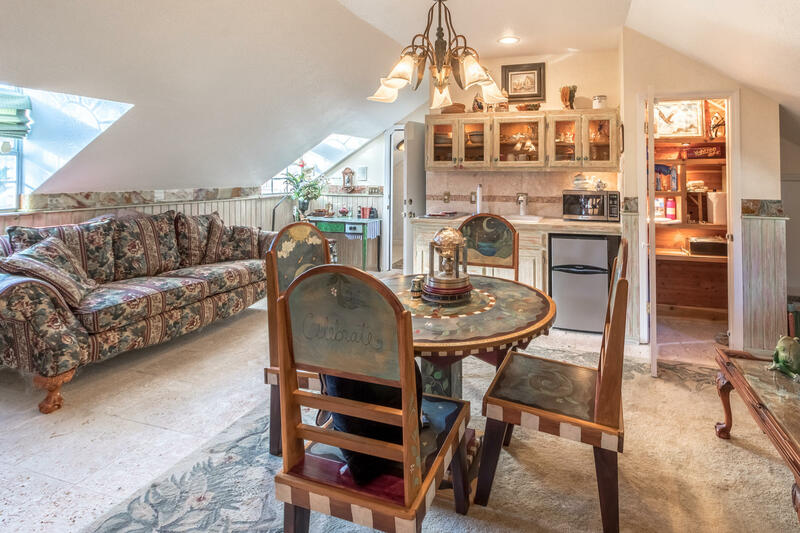 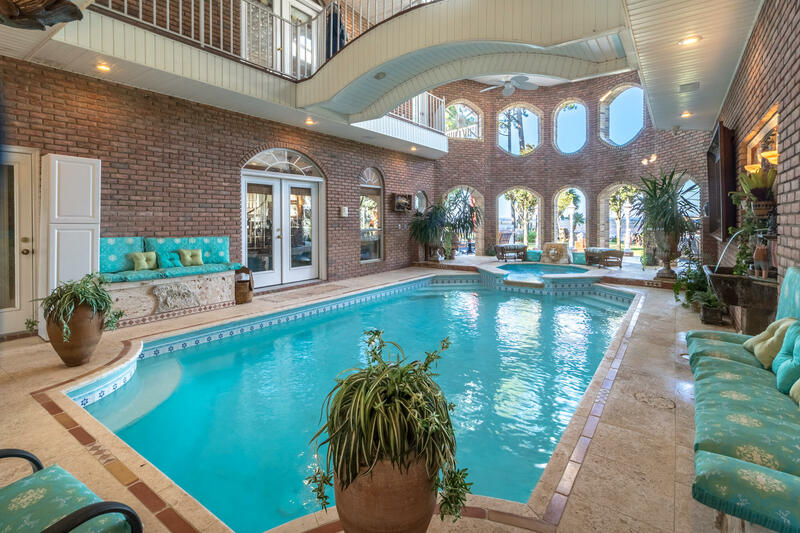 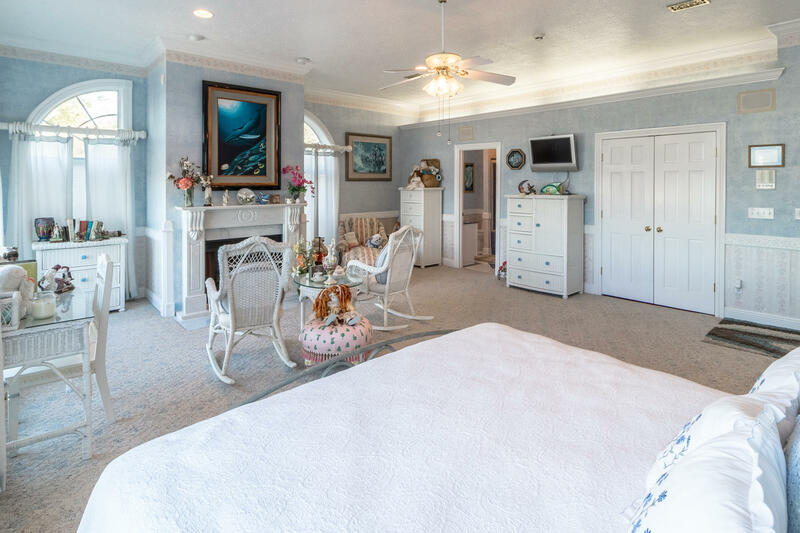 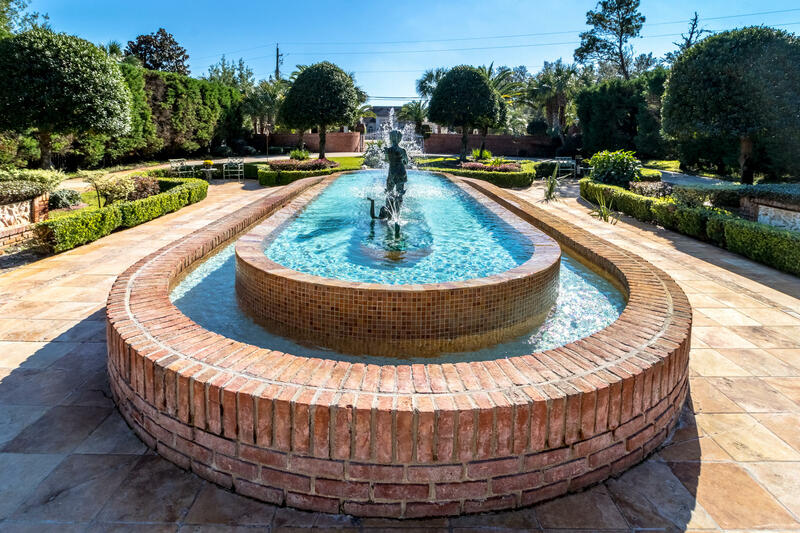 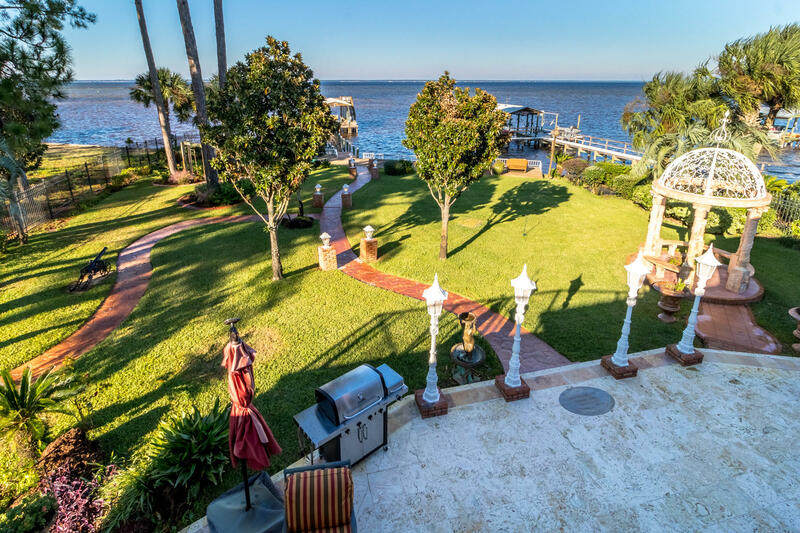 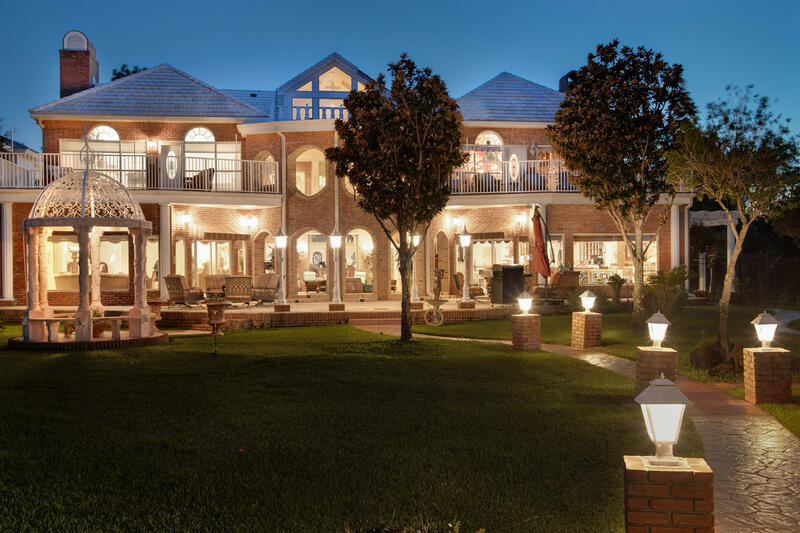 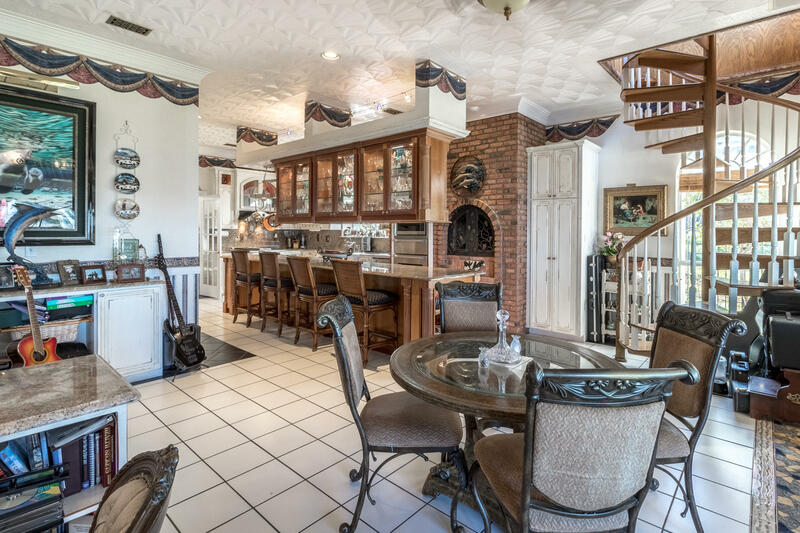 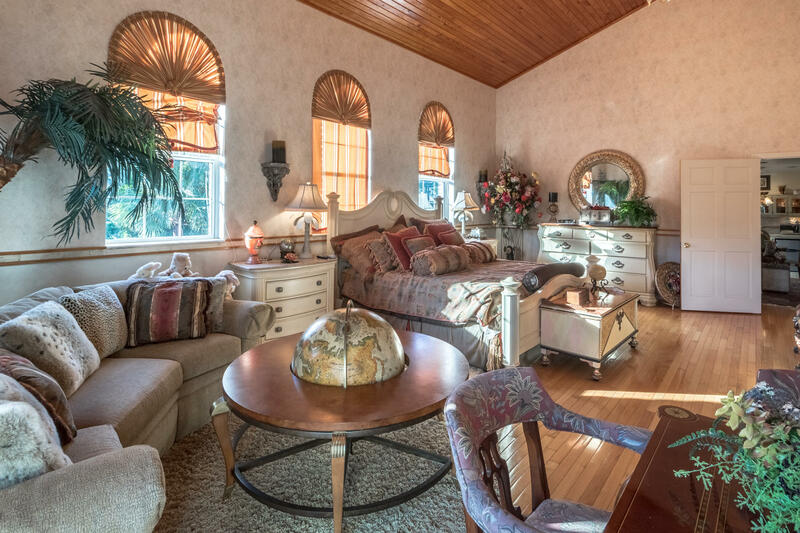 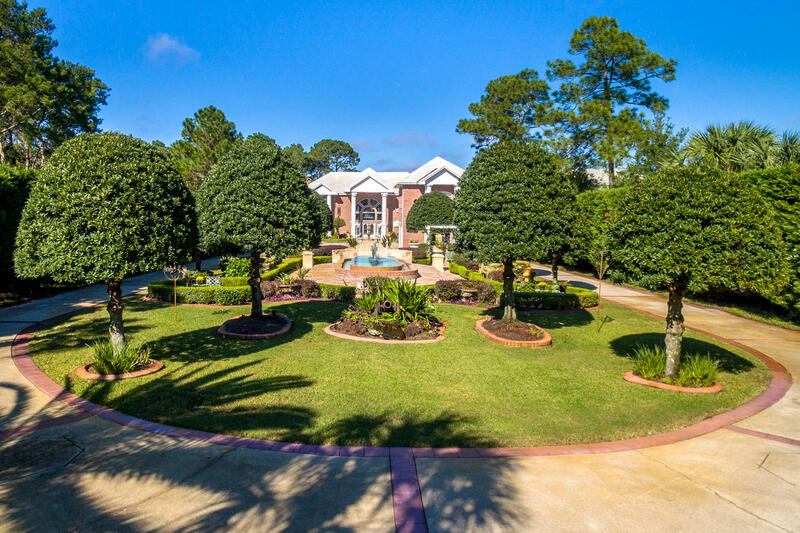 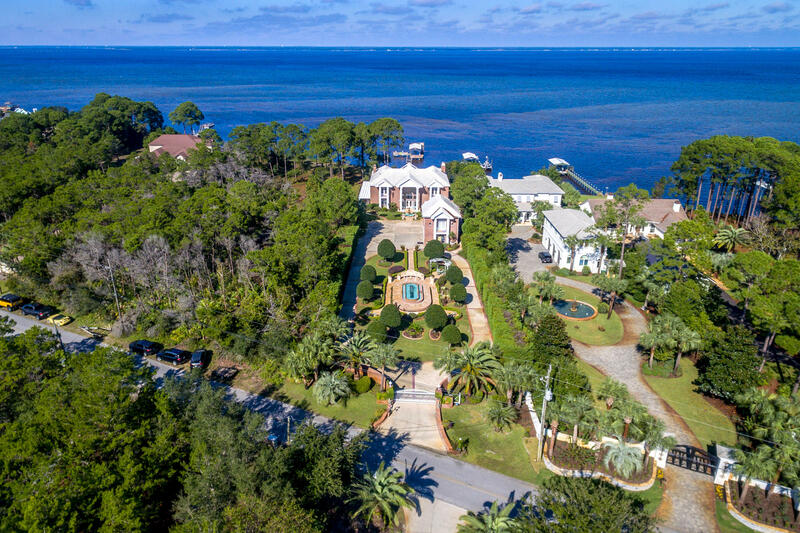 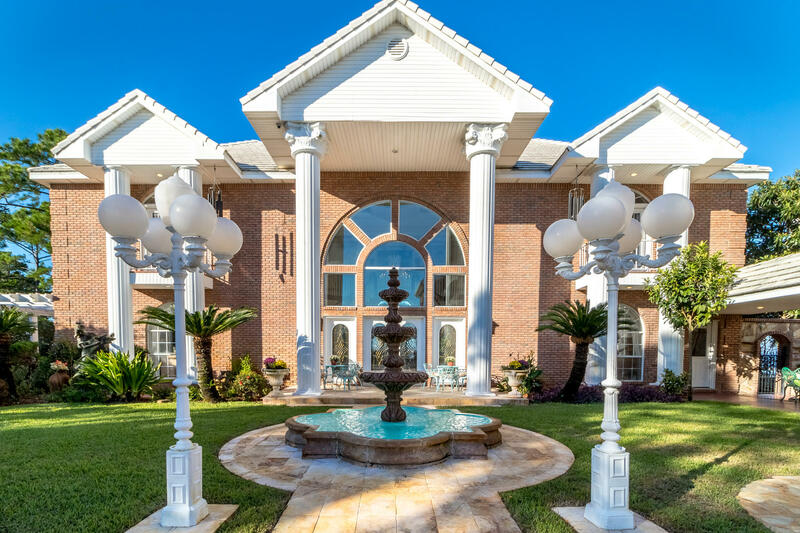 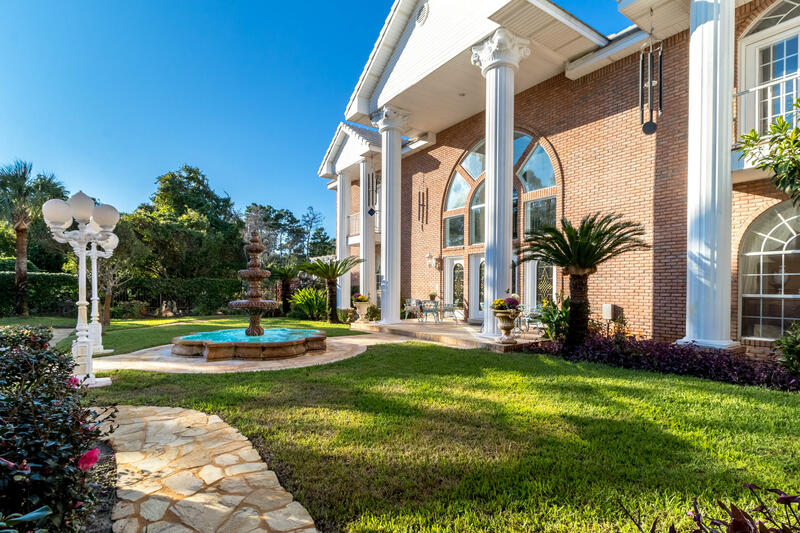 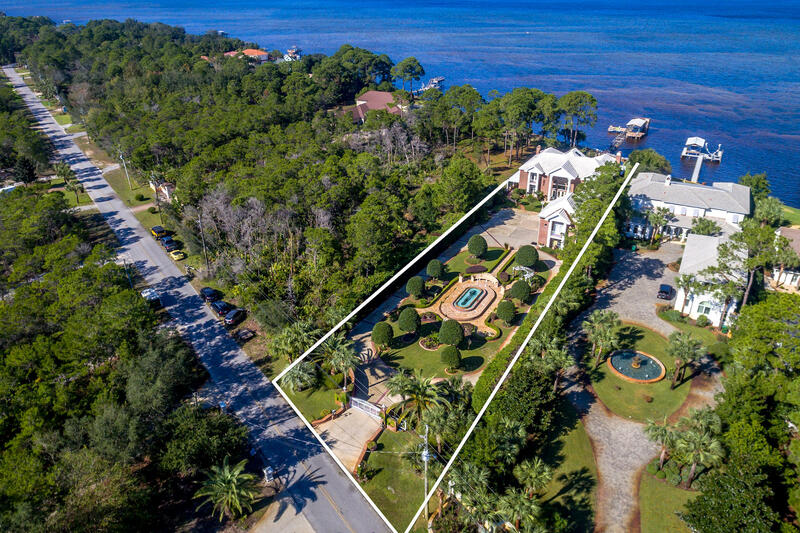 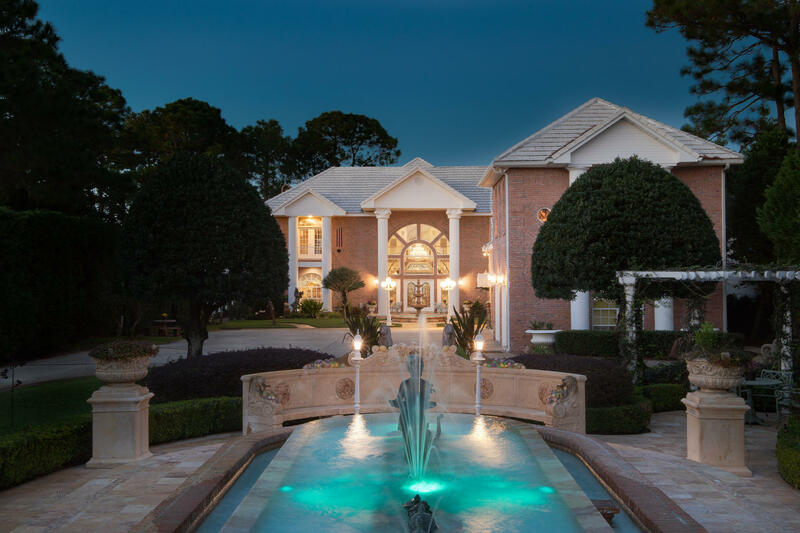 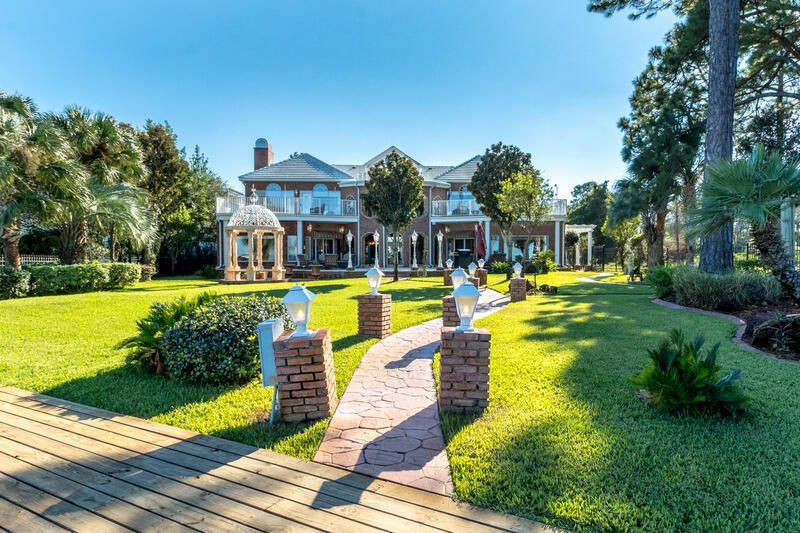 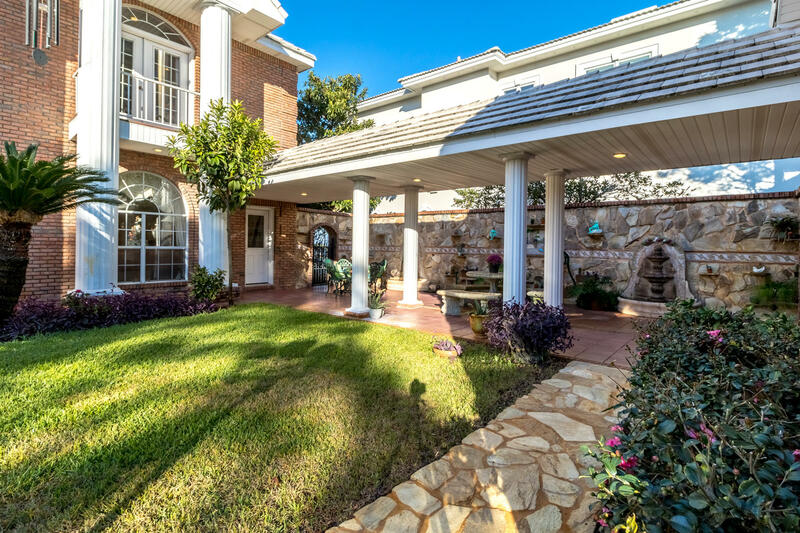 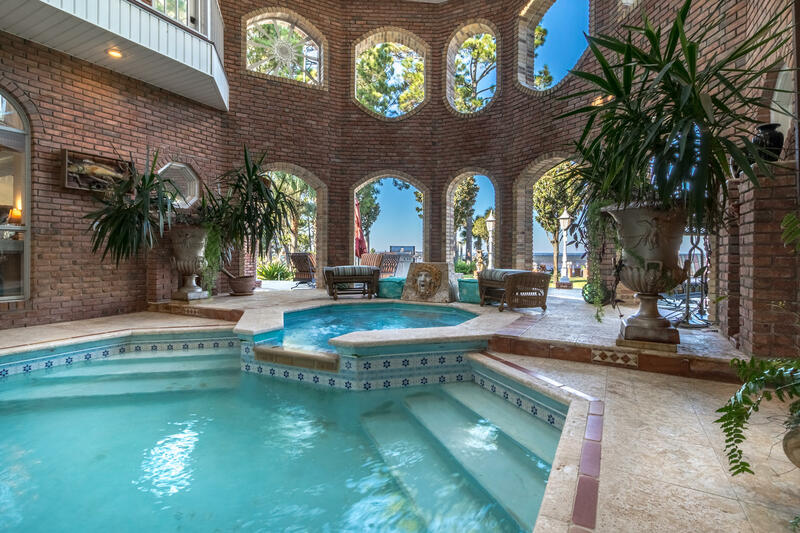 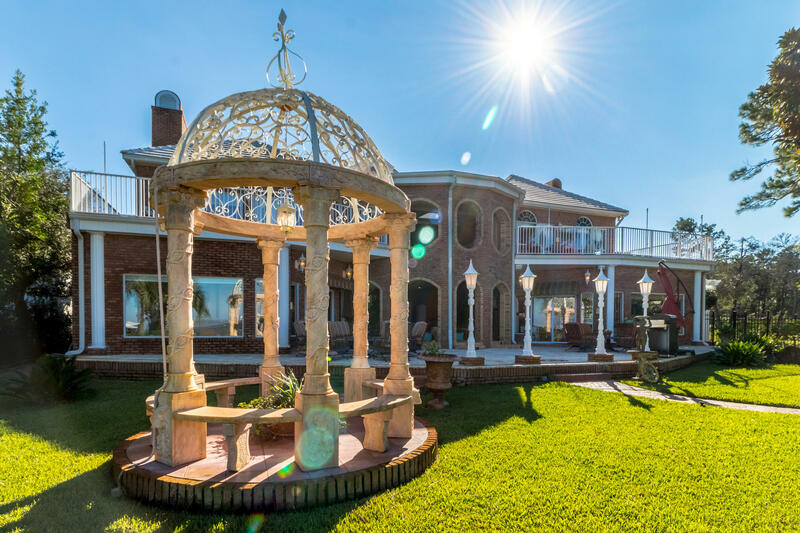 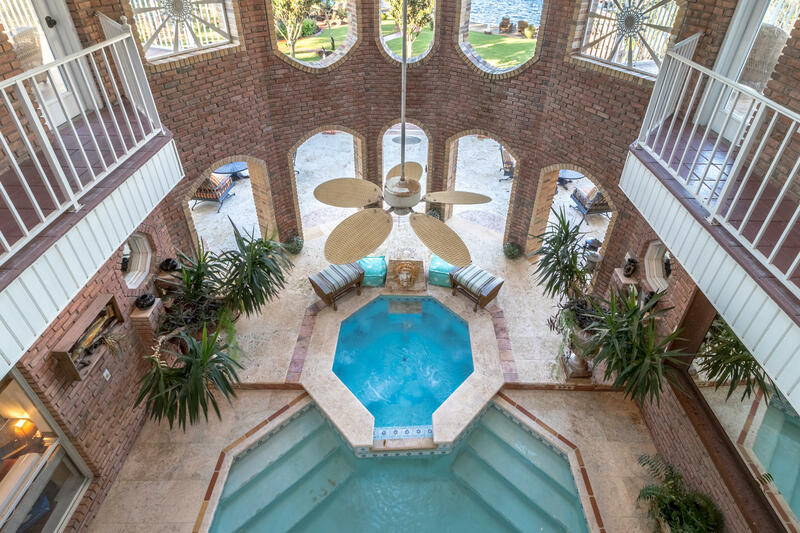 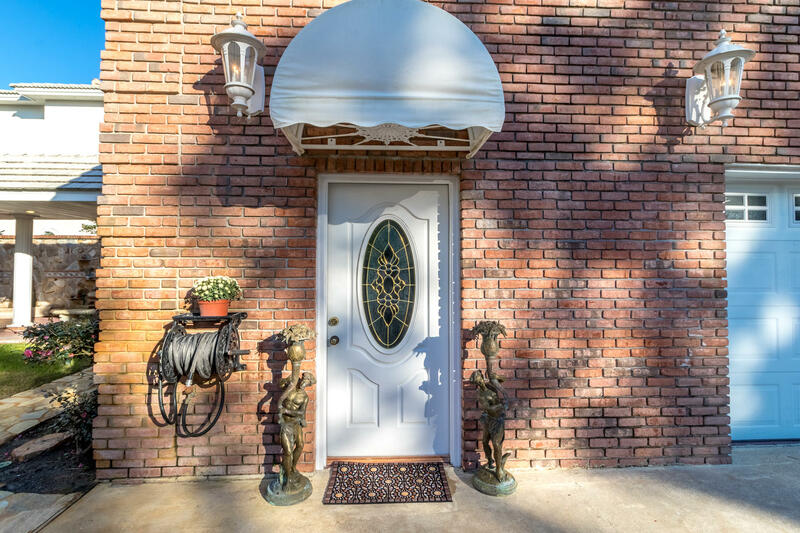 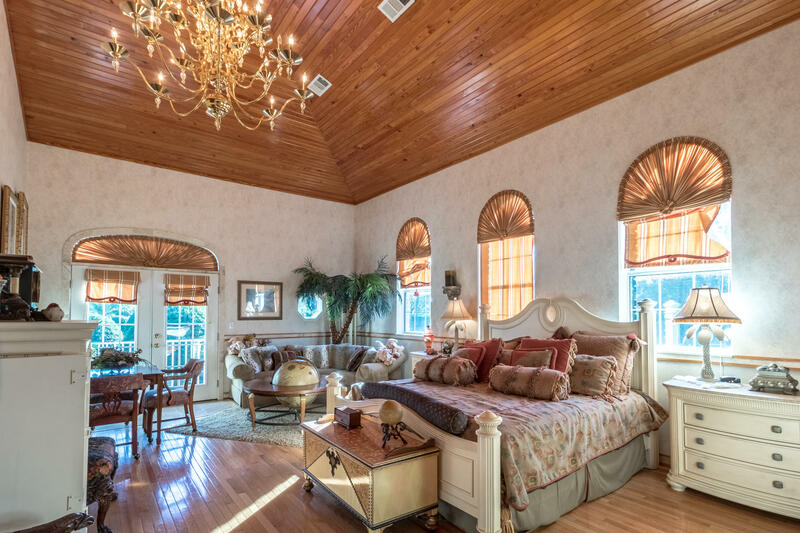 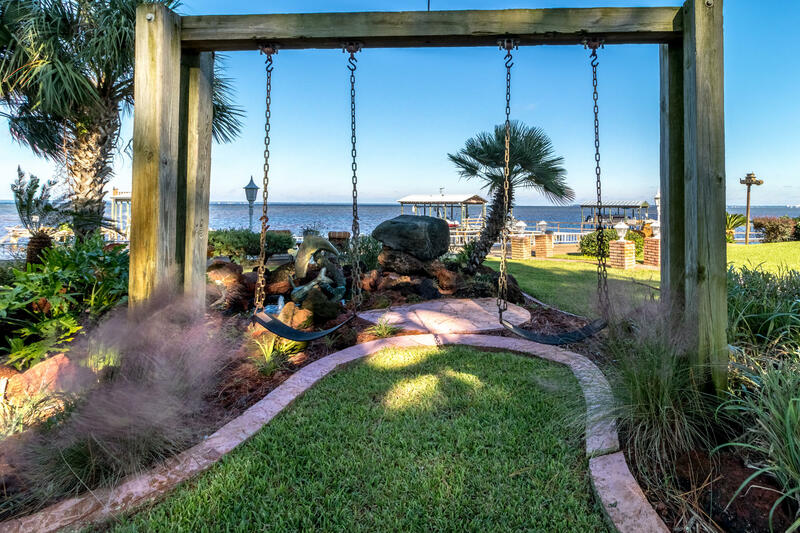 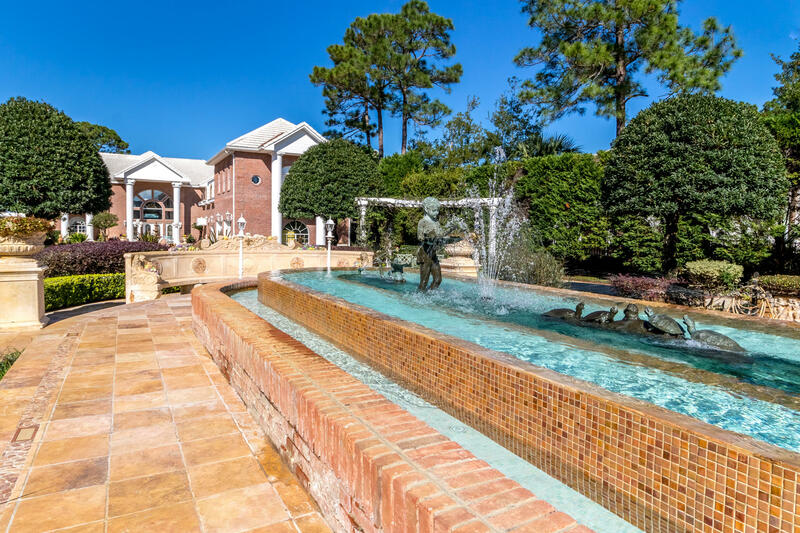 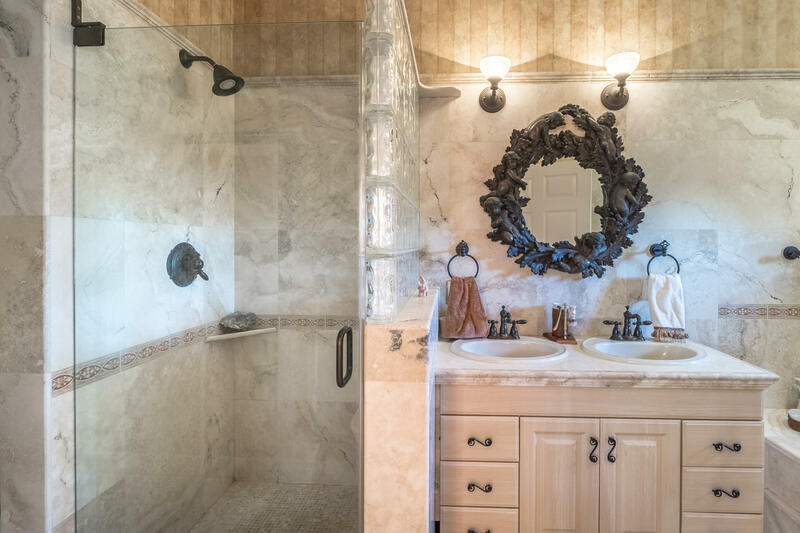 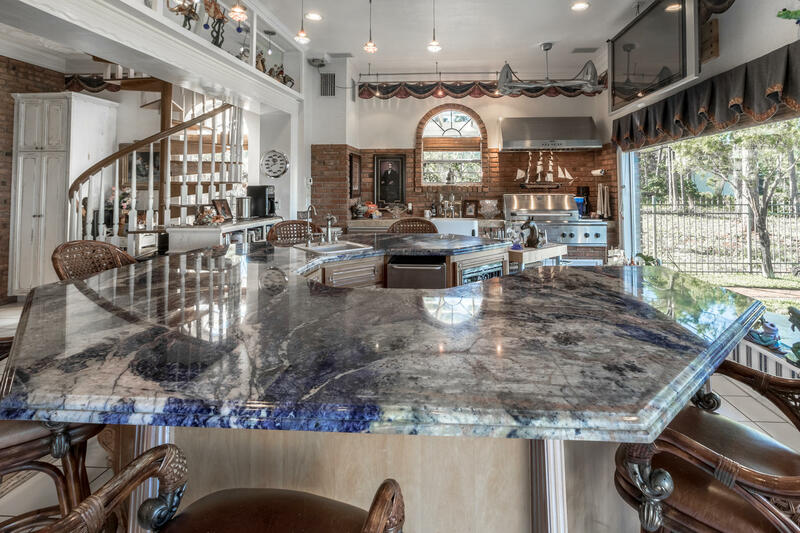 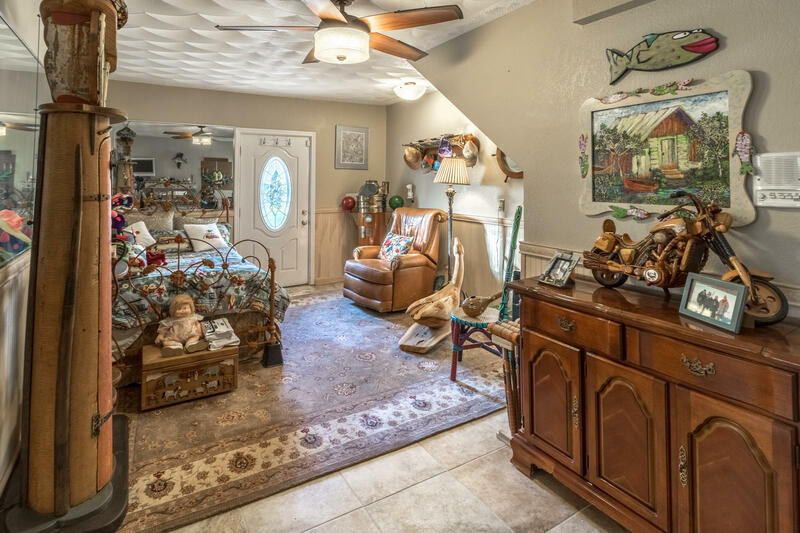 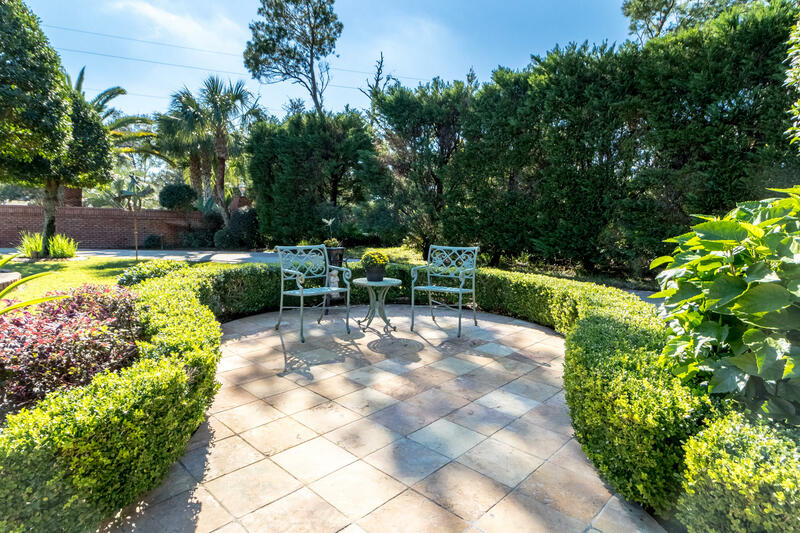 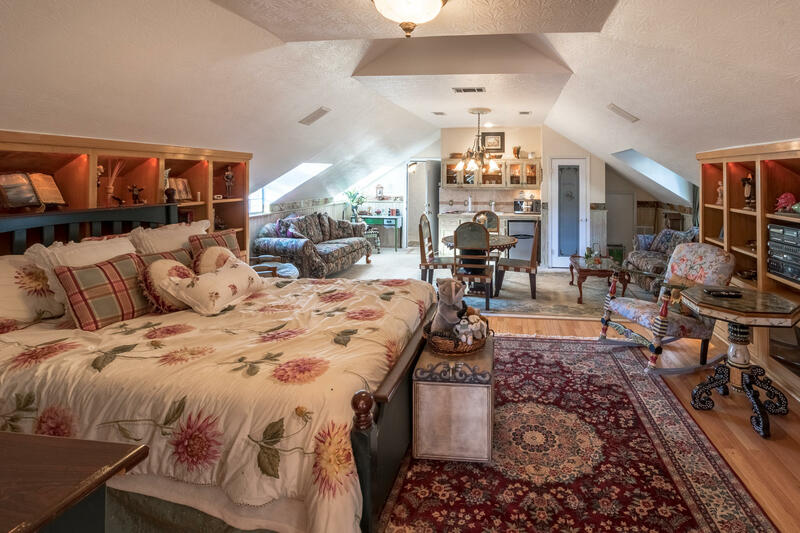 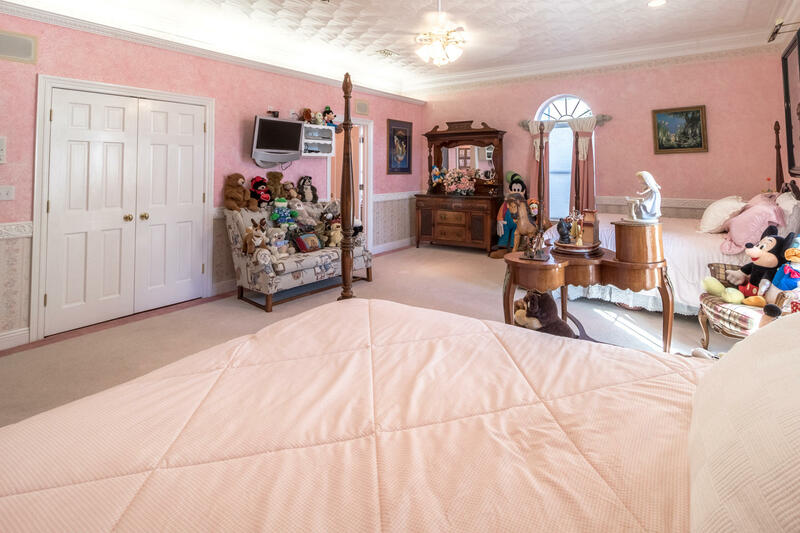 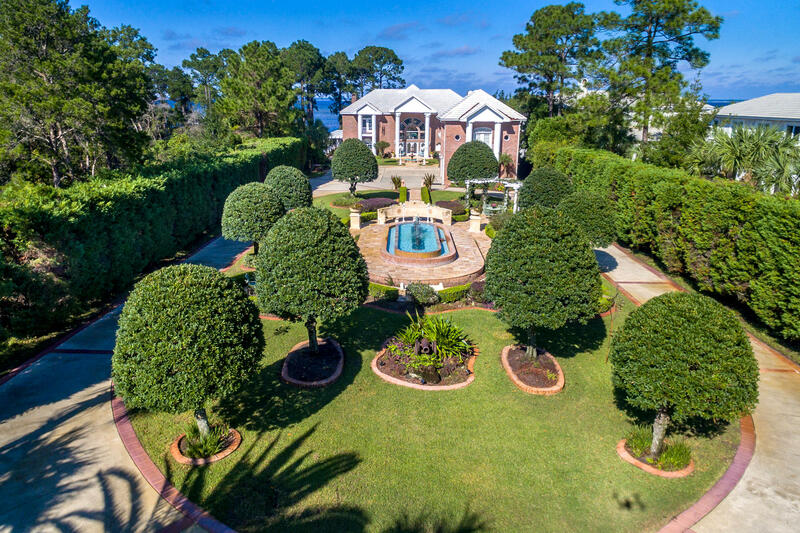 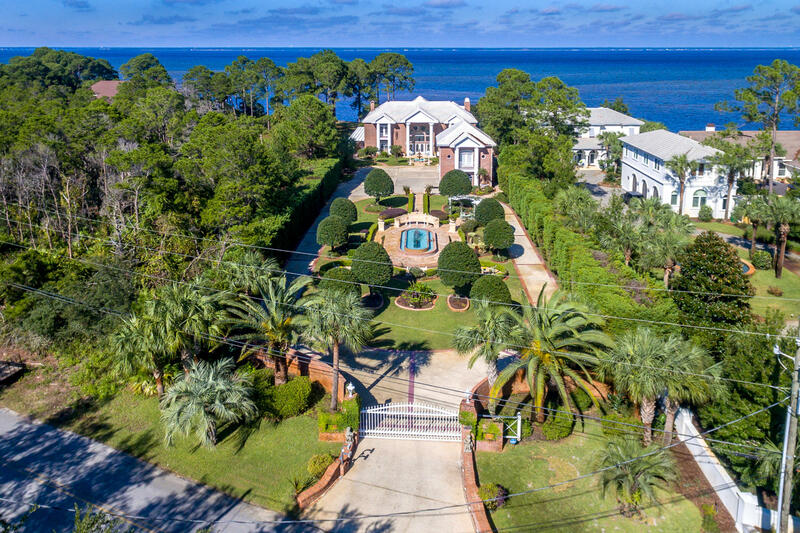 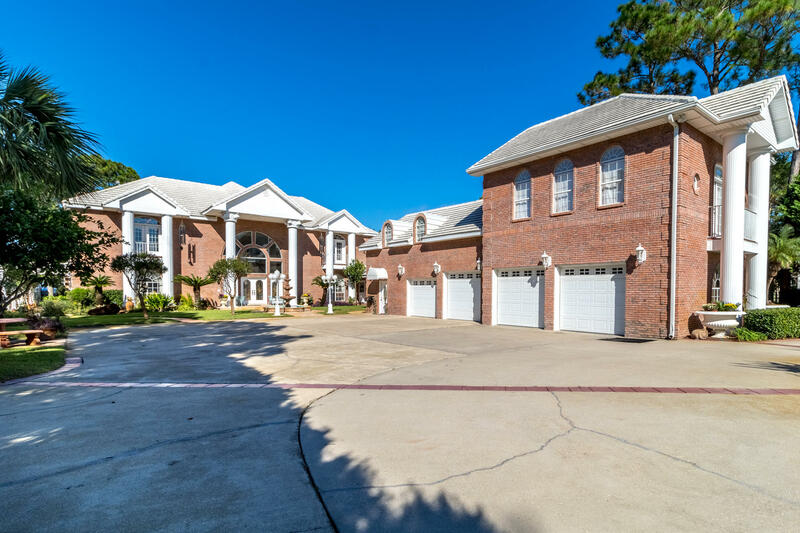 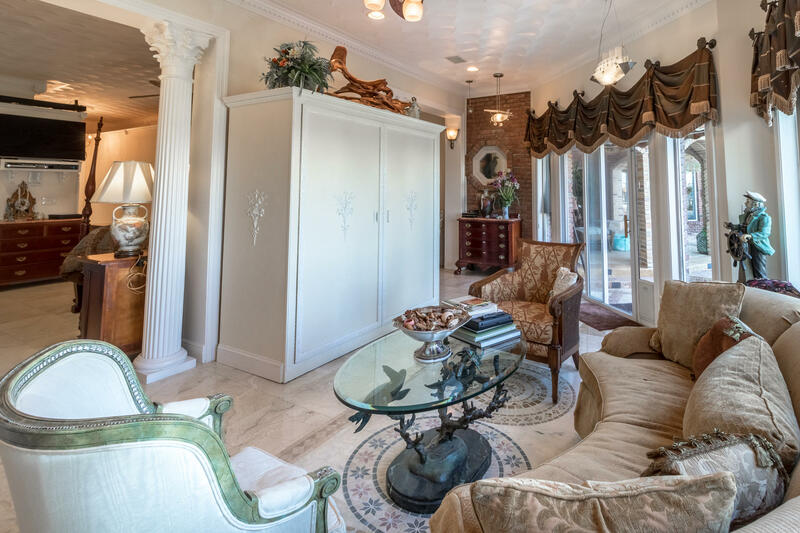 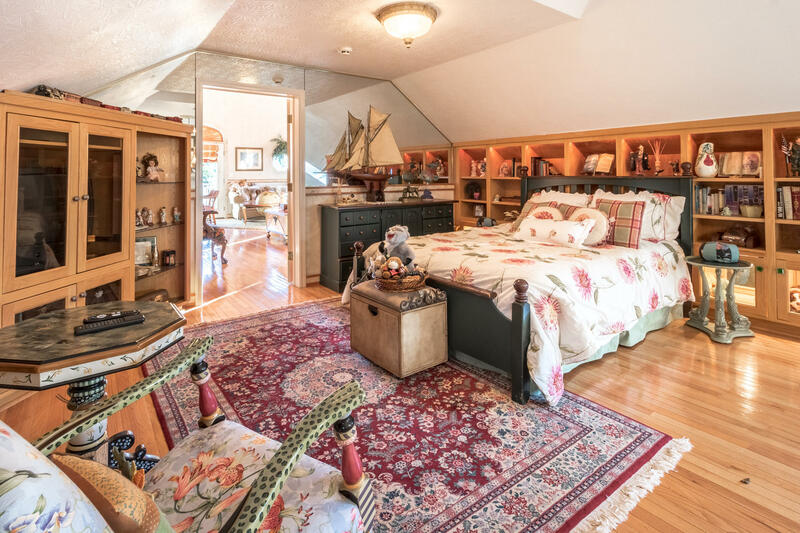 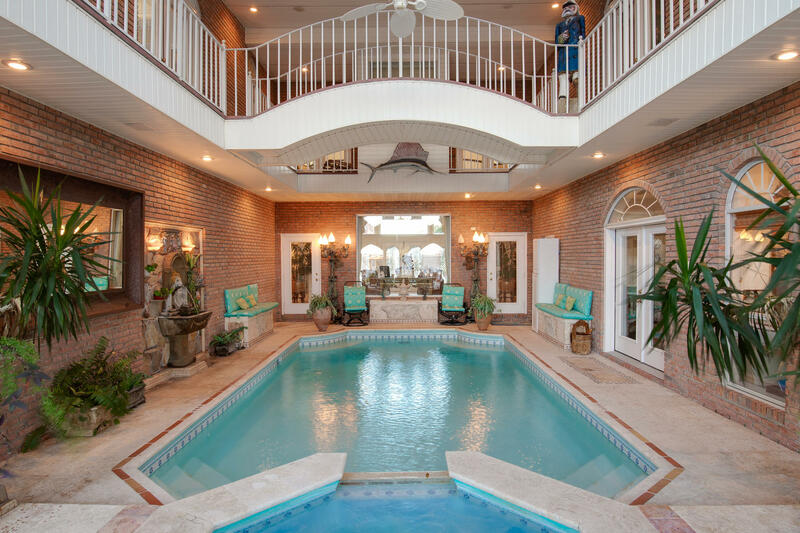 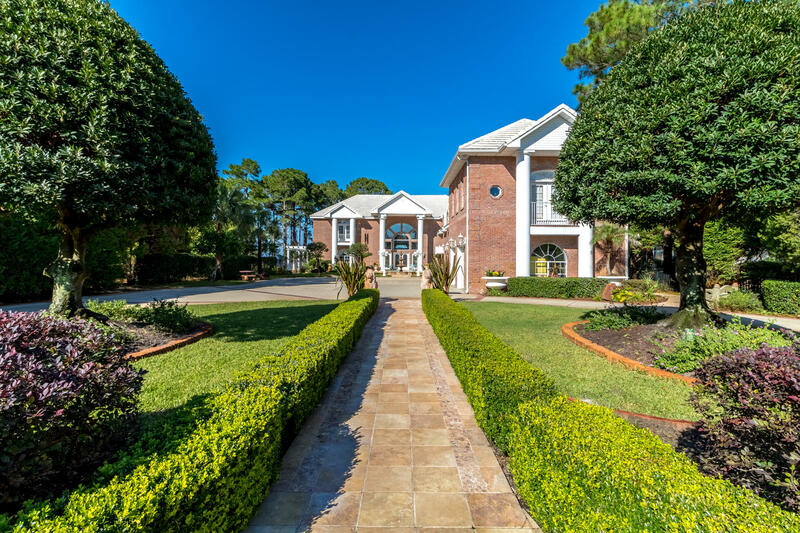 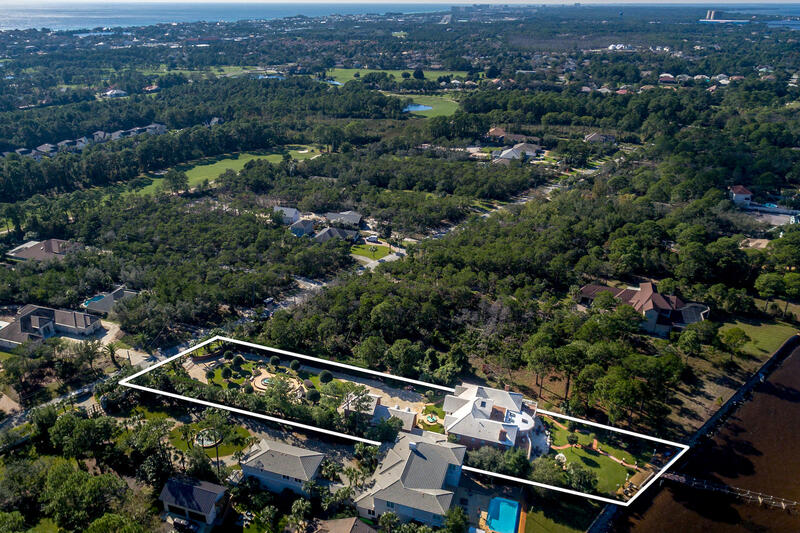 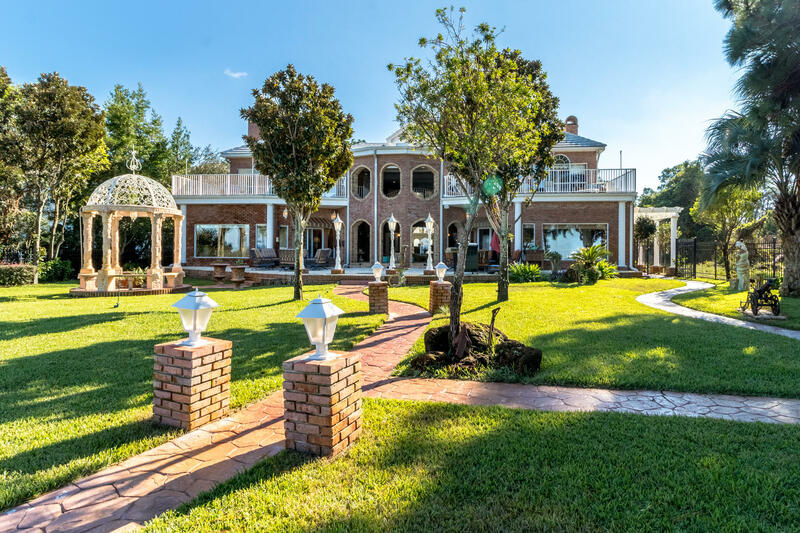 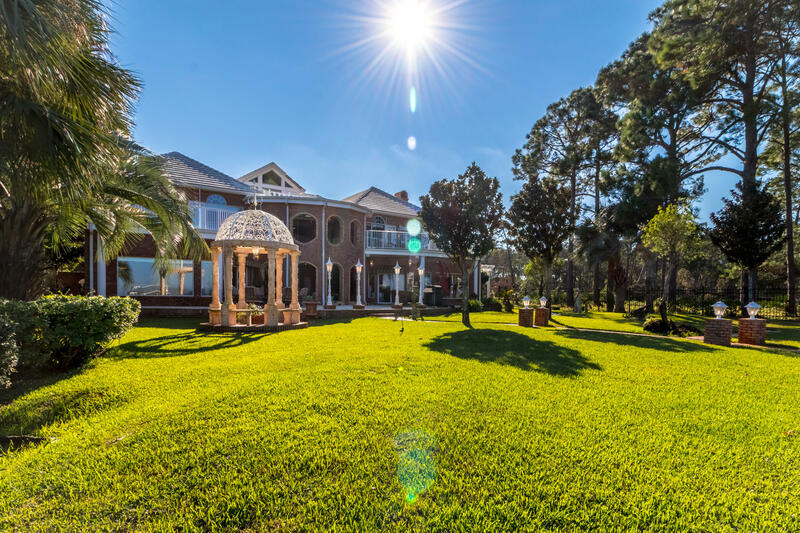 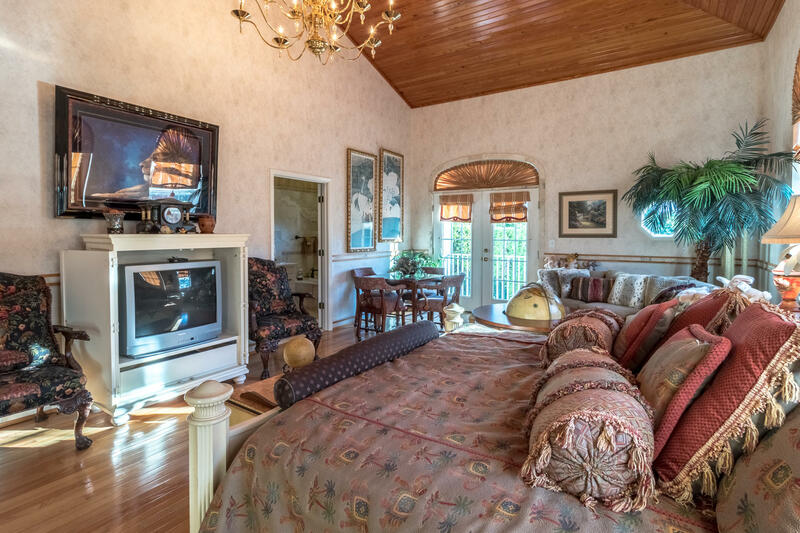 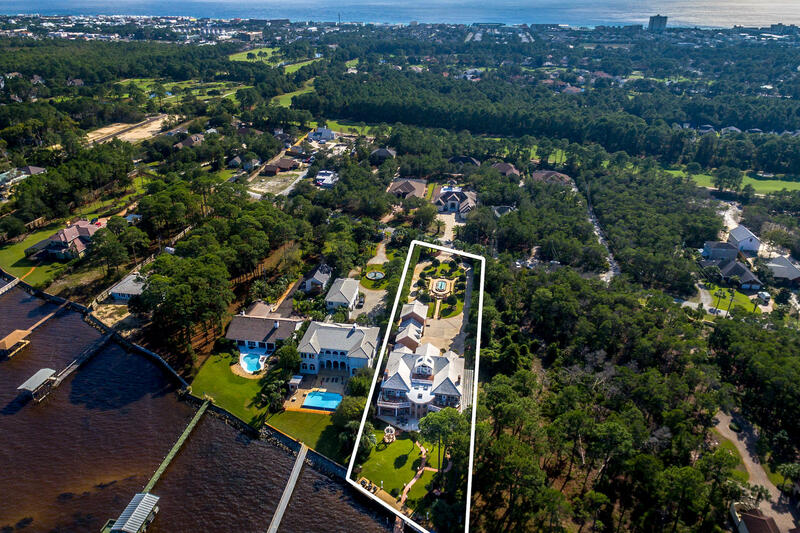 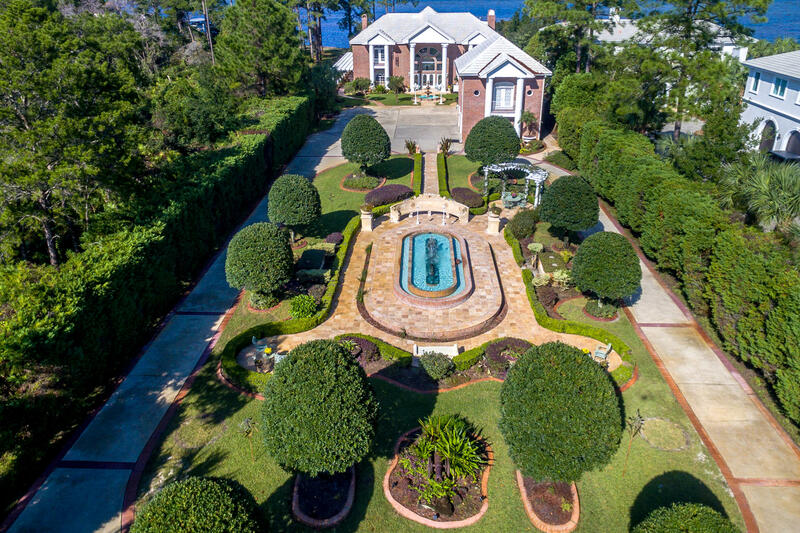 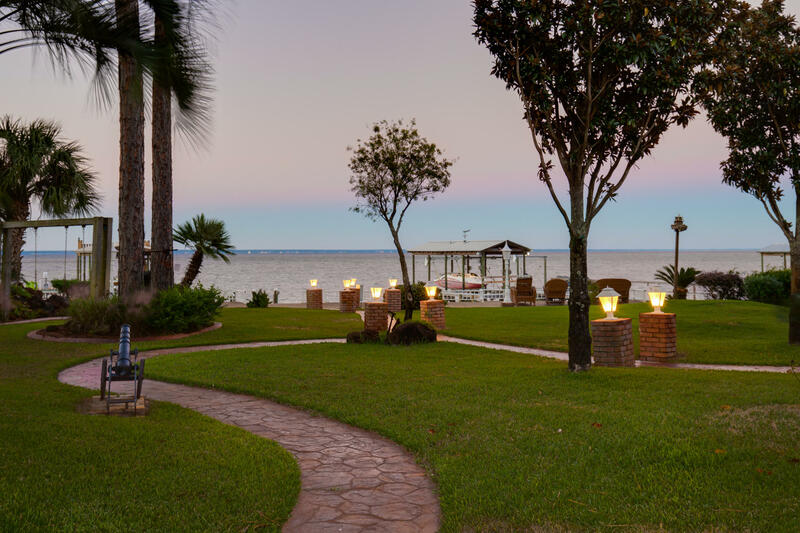 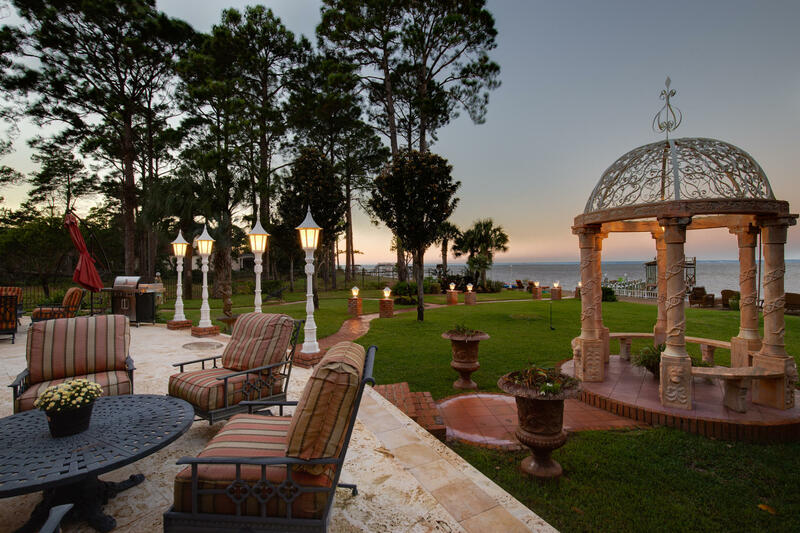 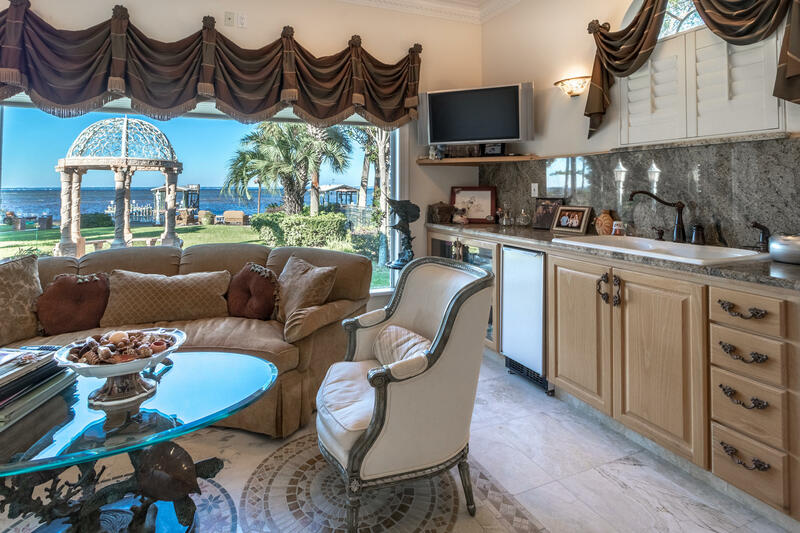 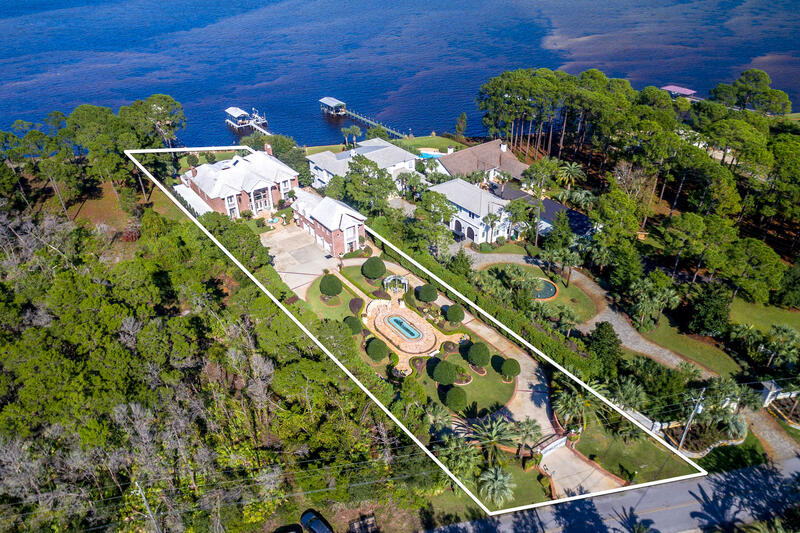 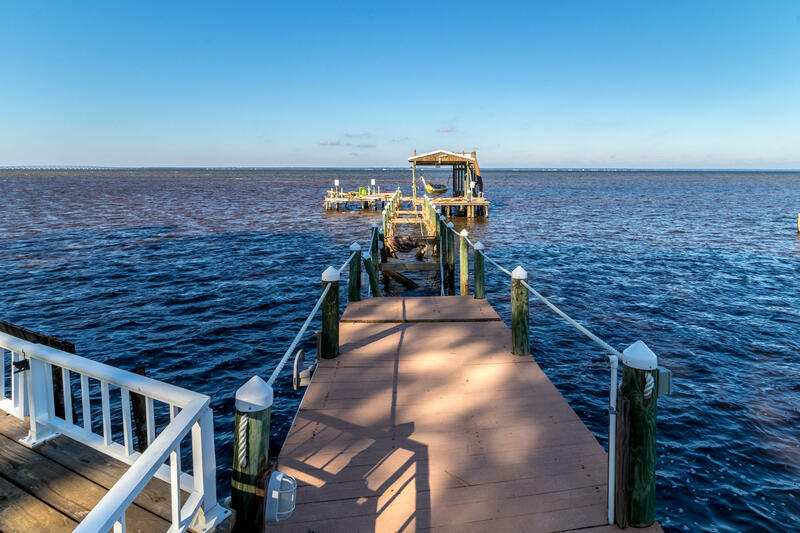 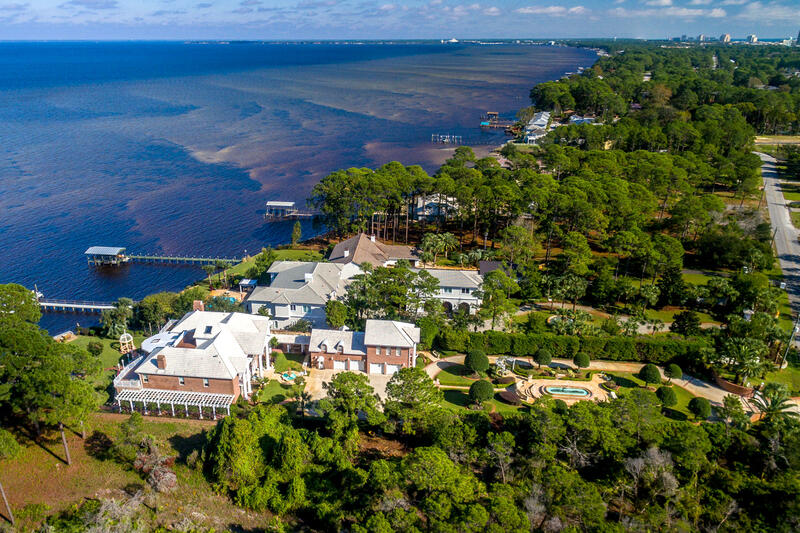 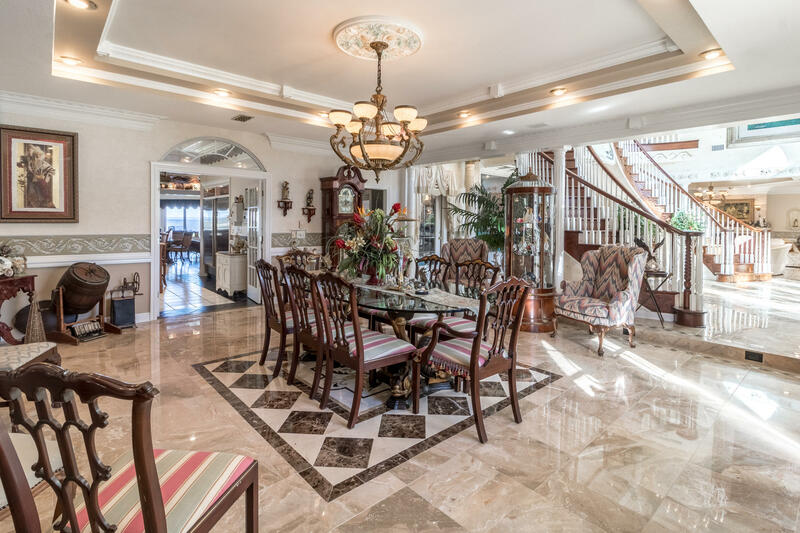 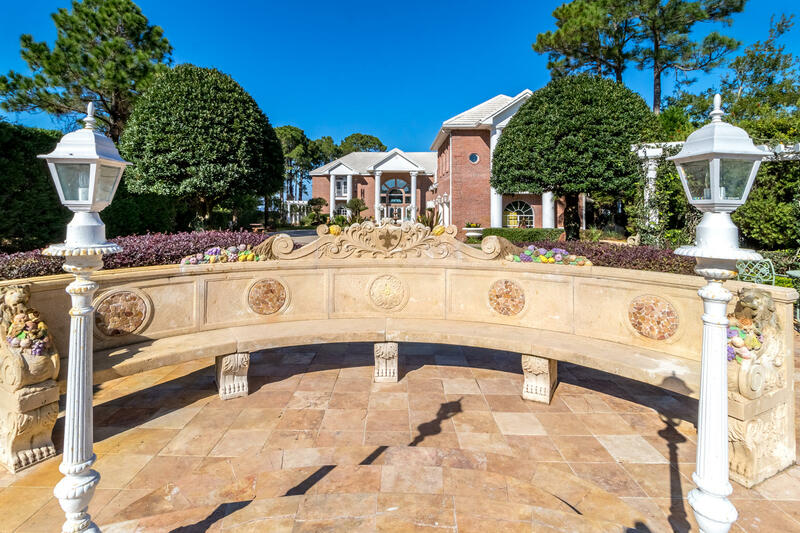 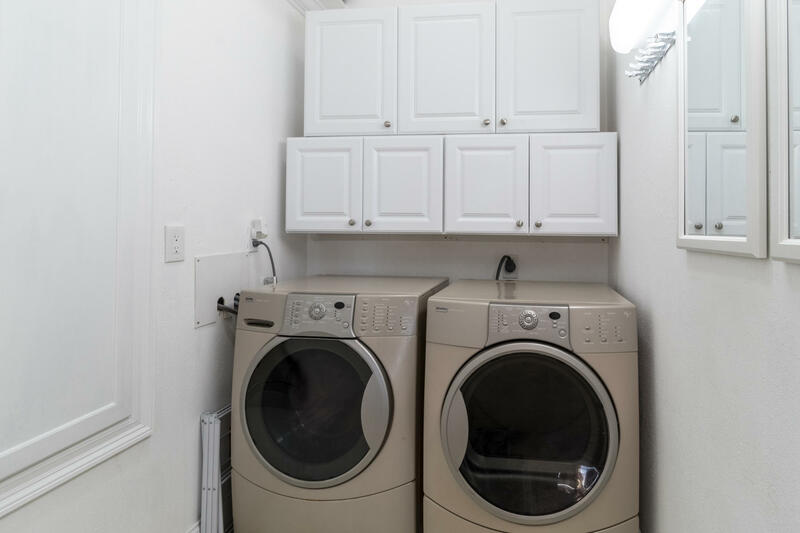 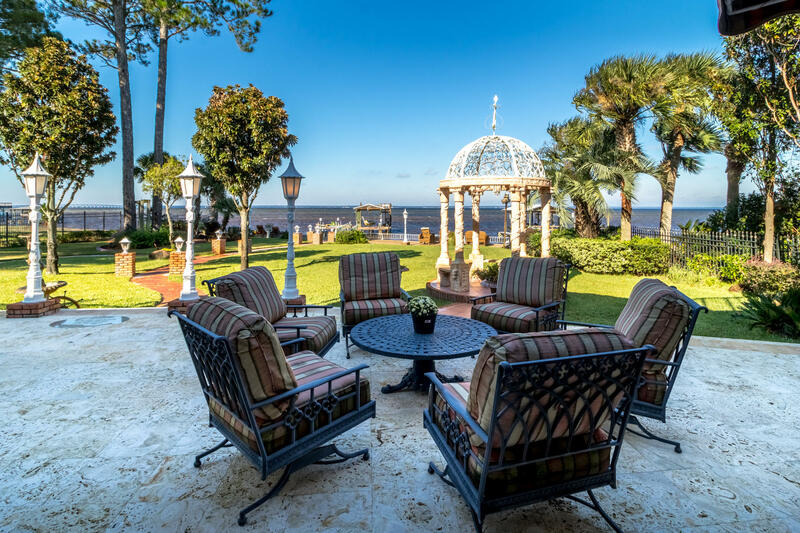 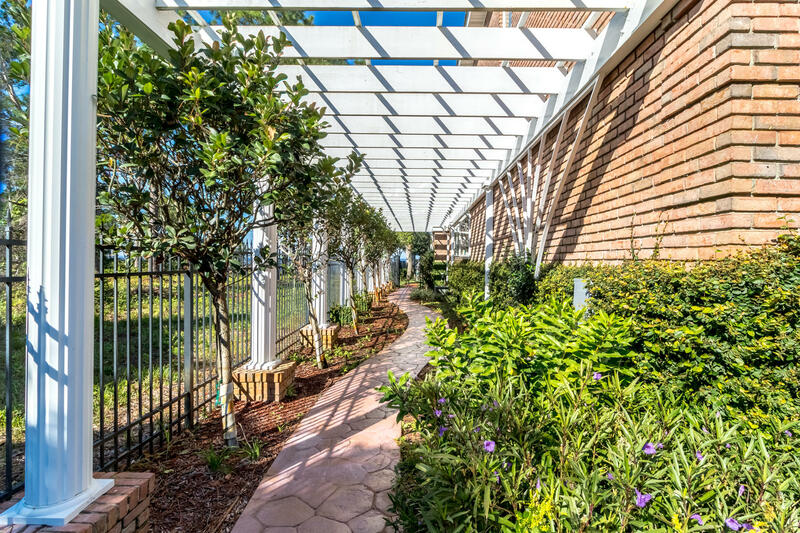 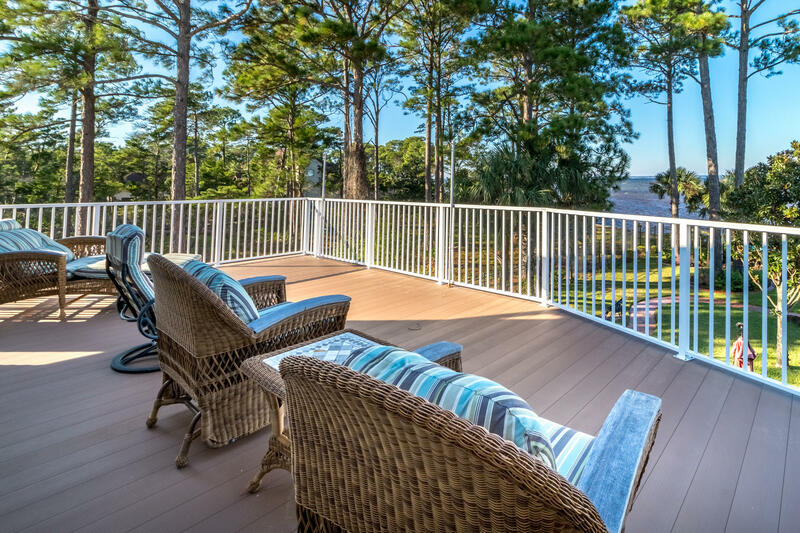 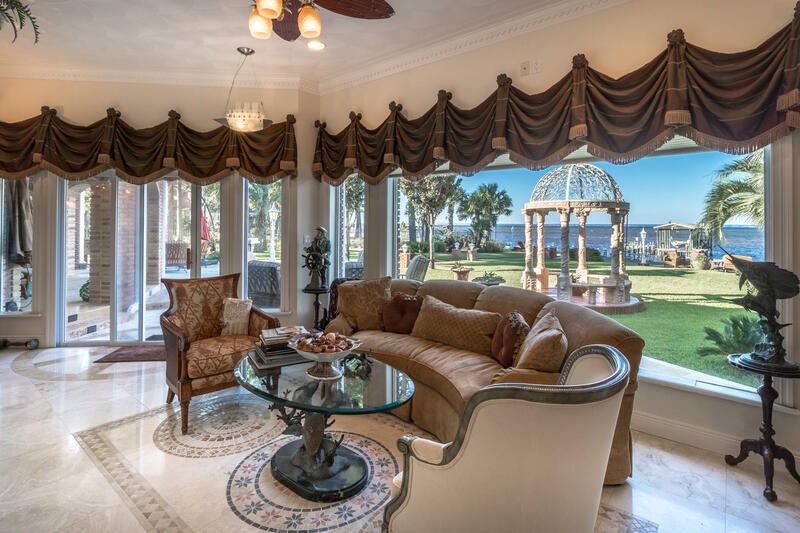 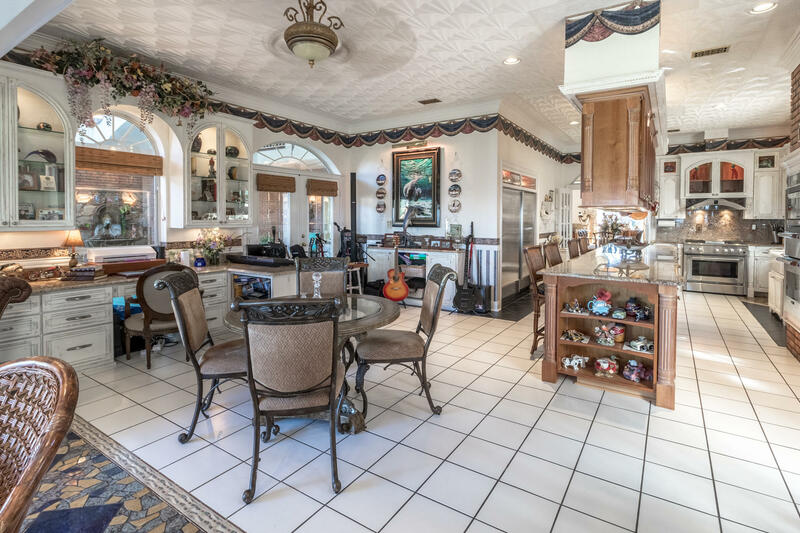 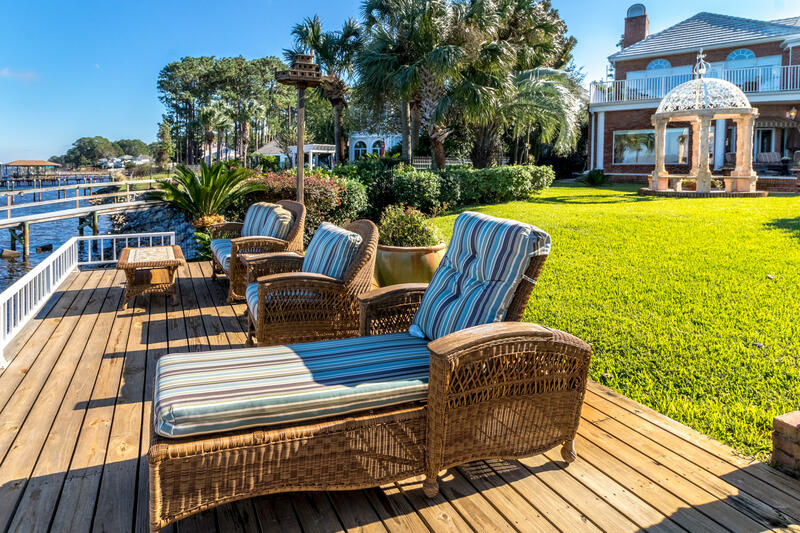 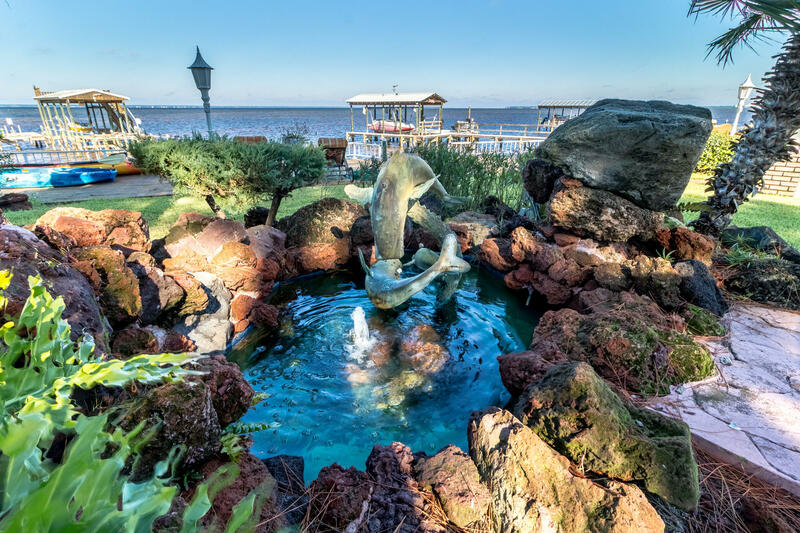 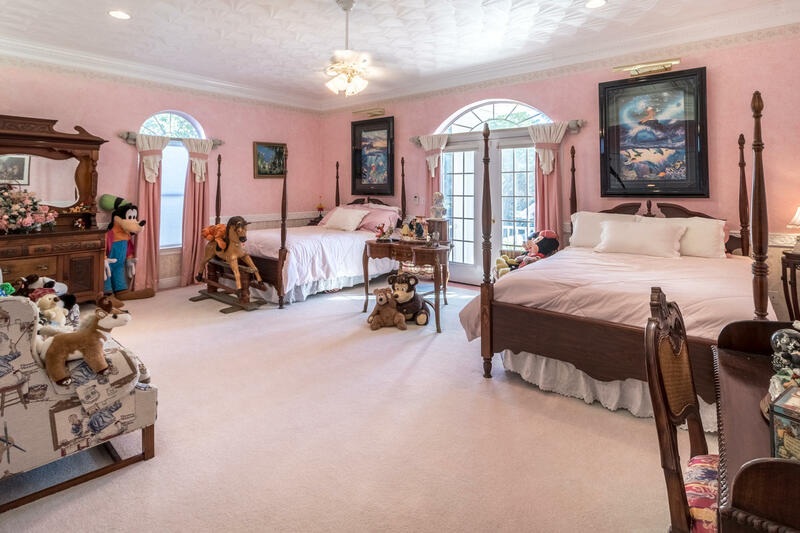 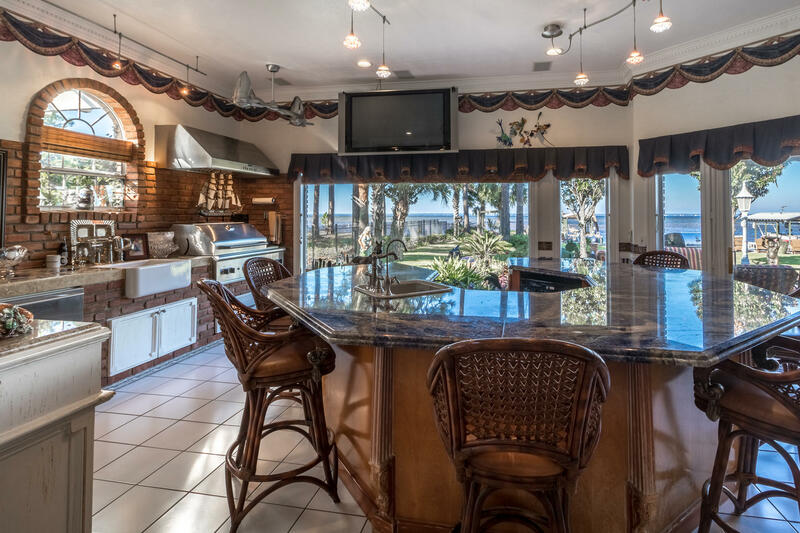 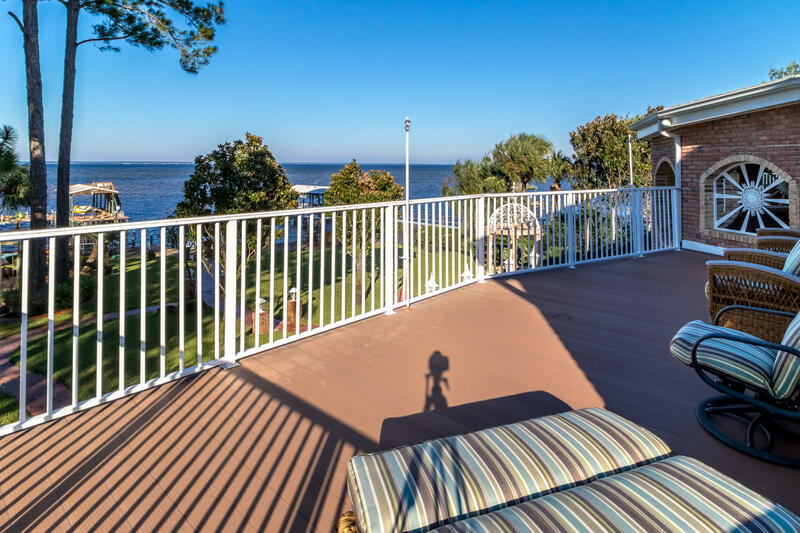 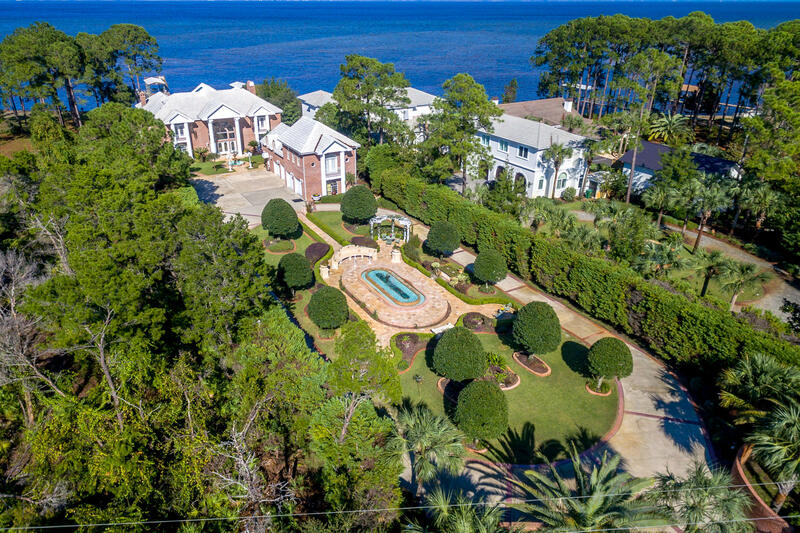 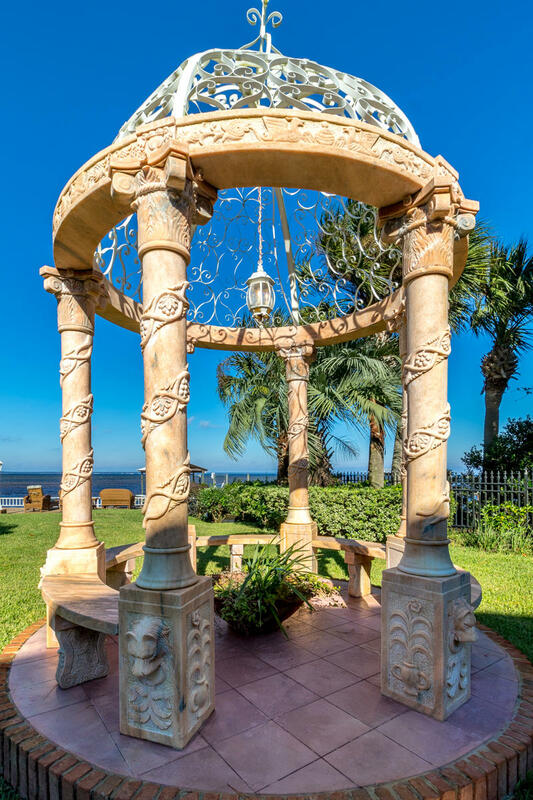 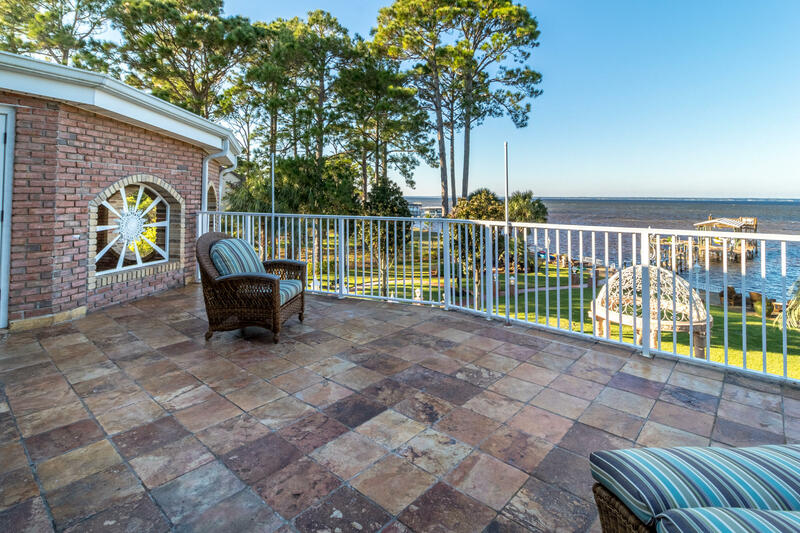 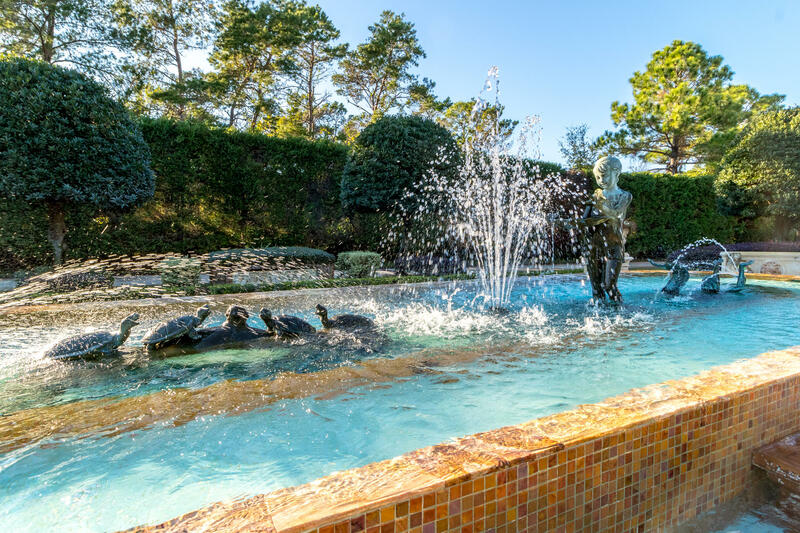 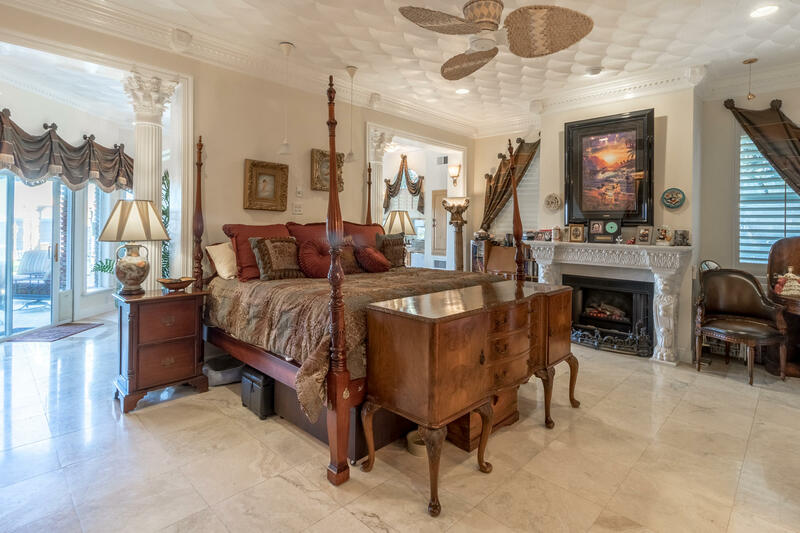 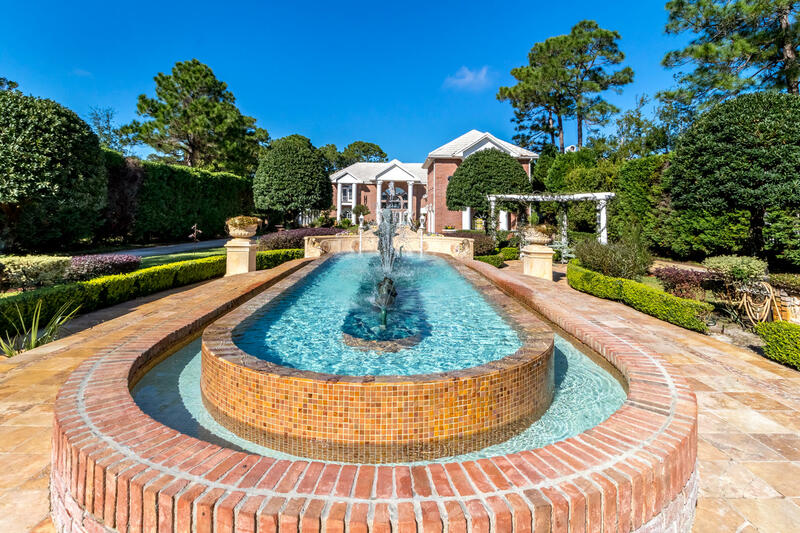 Worlds away from the hustle and bustle of Destin and tucked behind stately brick walls, lies the most immaculate grounds and gardens overlooking the beautiful Choctawhatchee Bay. 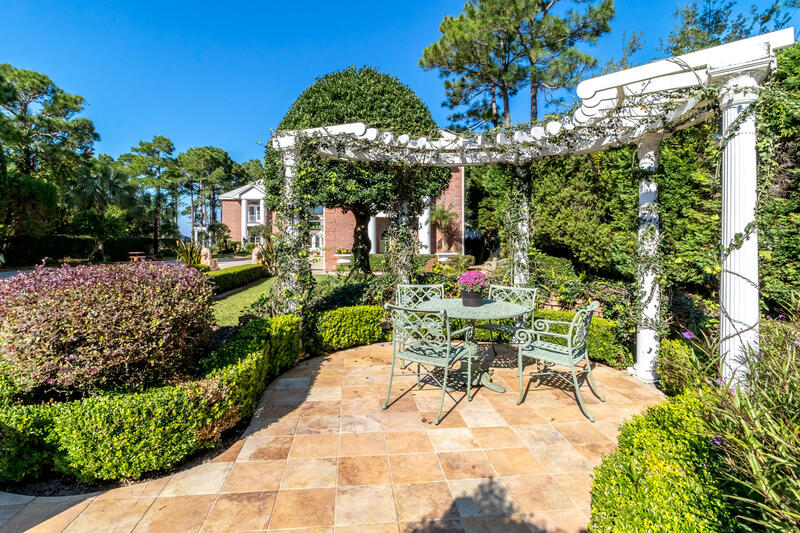 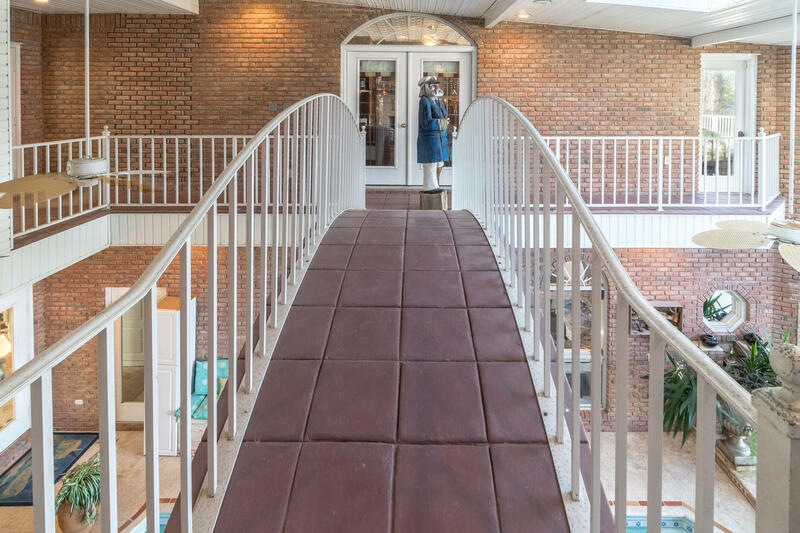 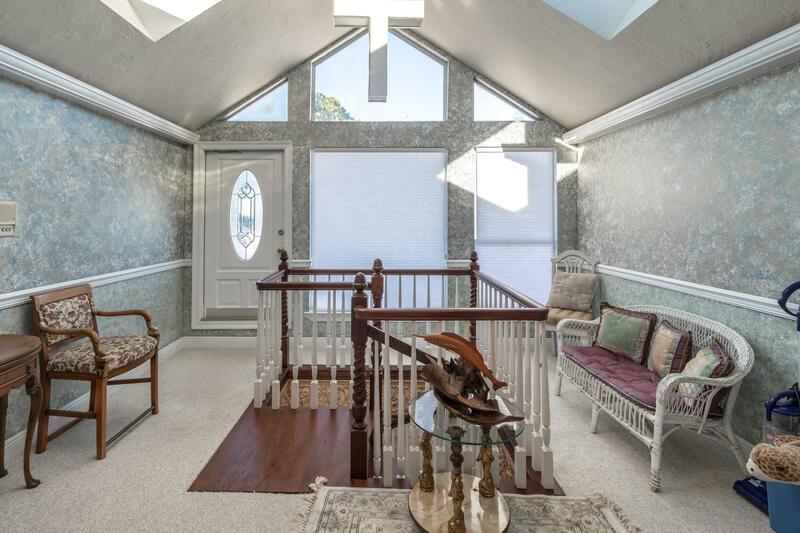 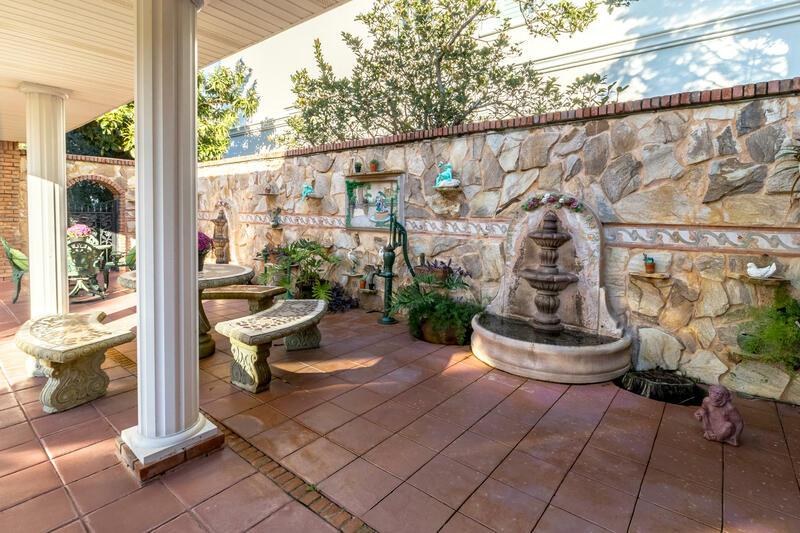 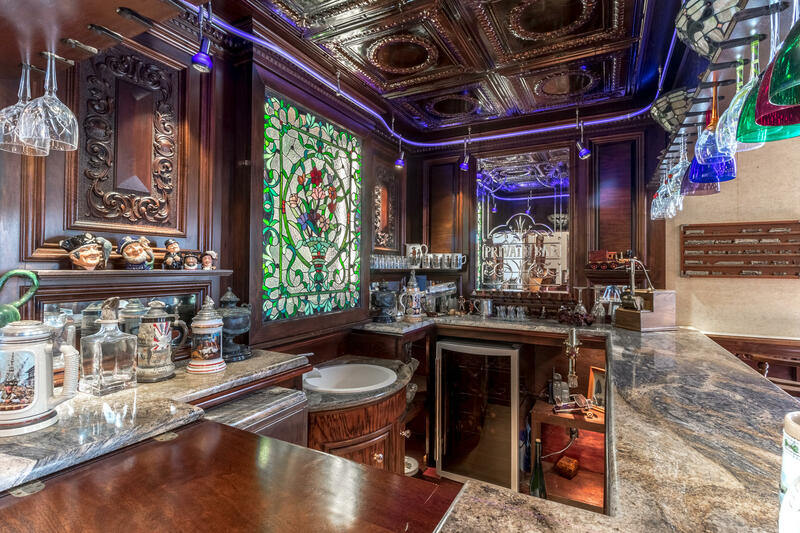 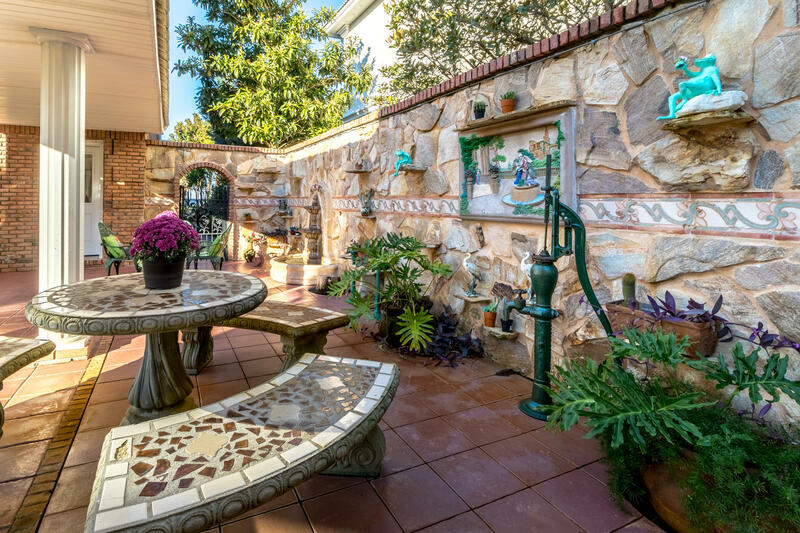 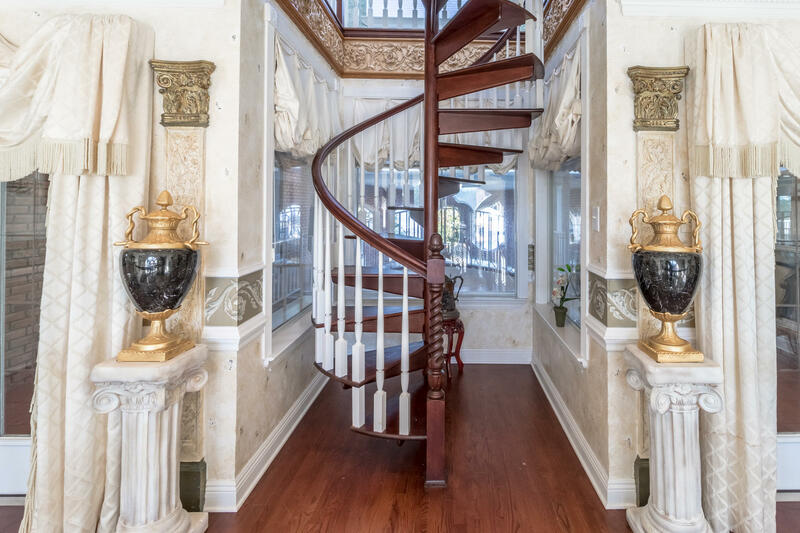 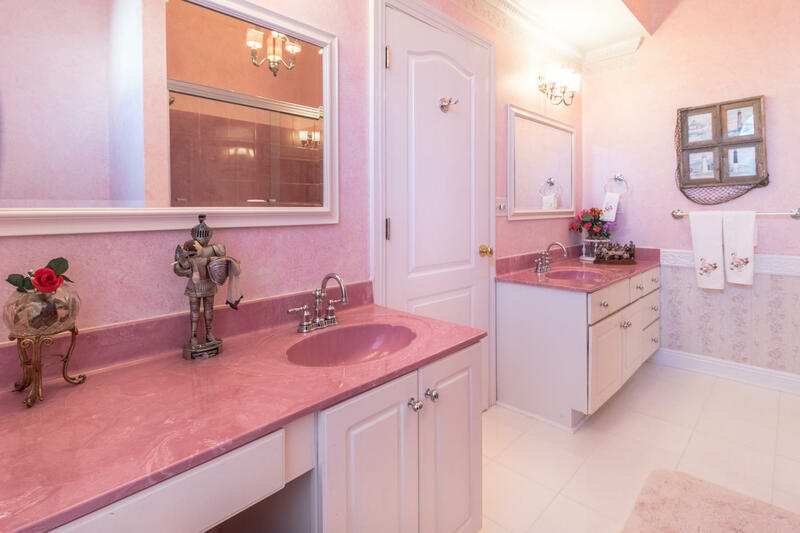 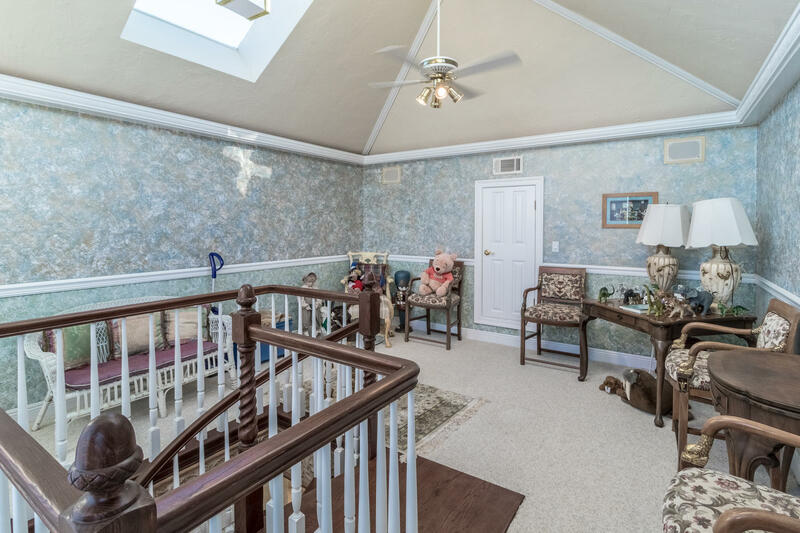 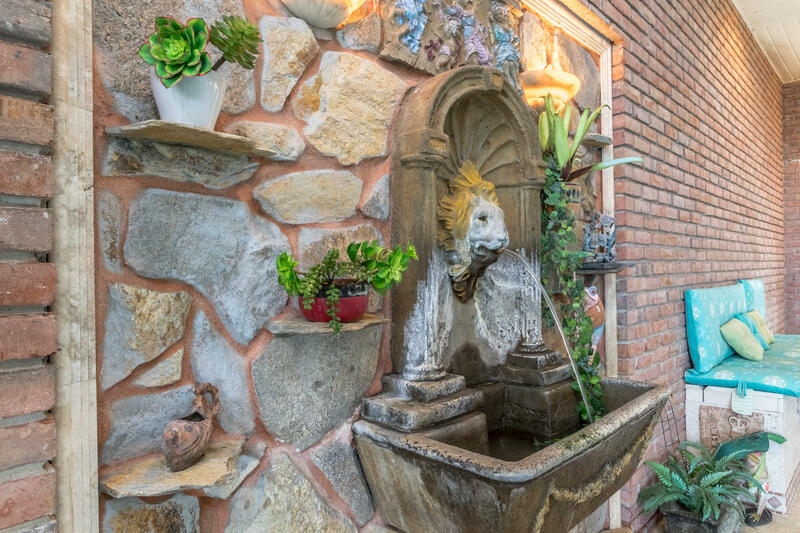 Winding pathways lead you through thoughtfully arranged courtyards that overlook gorgeous mosaic fountains, marble statues, hand painted pottery, a stunning marble gazebo and beautiful carved marble benches.The architecture of the home is that of a colonial revival with Italian inspired features throughout. 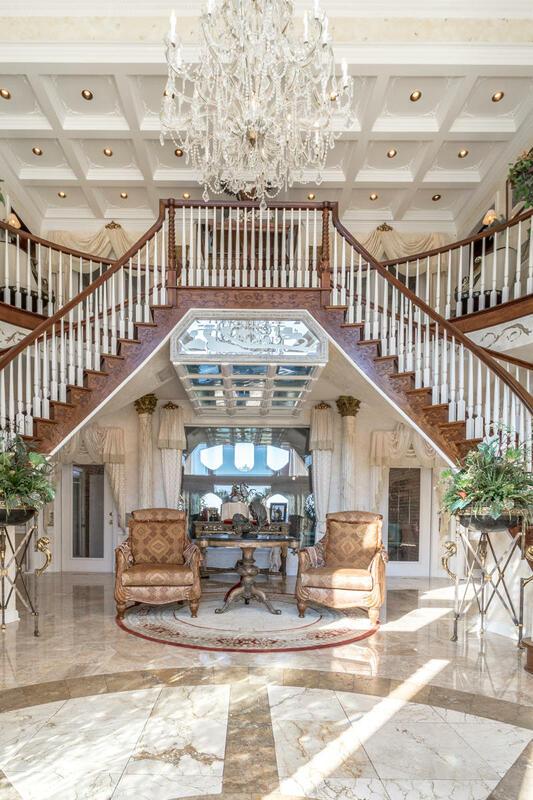 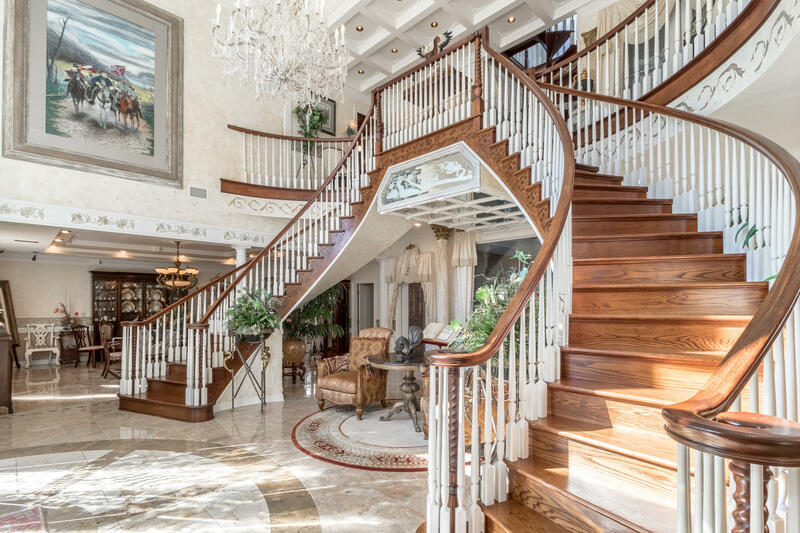 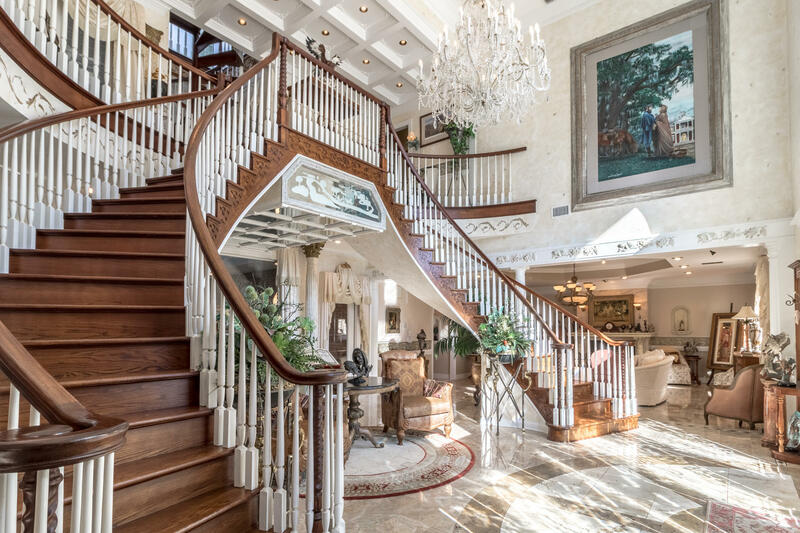 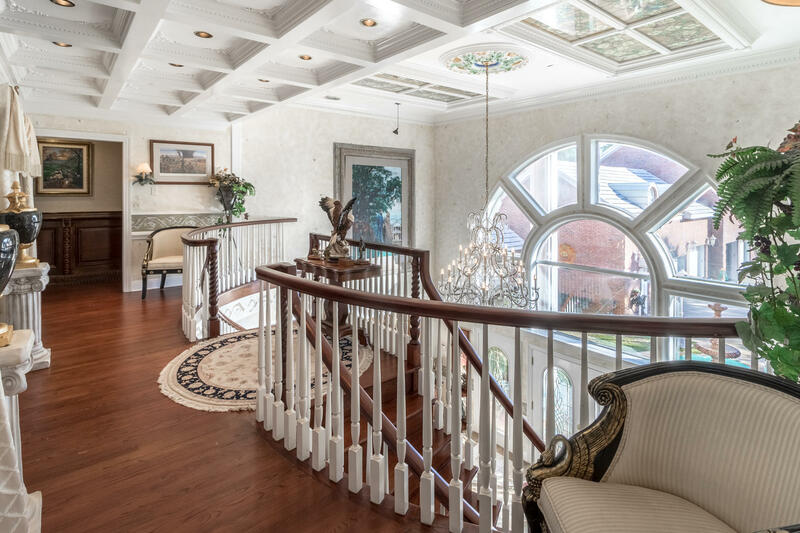 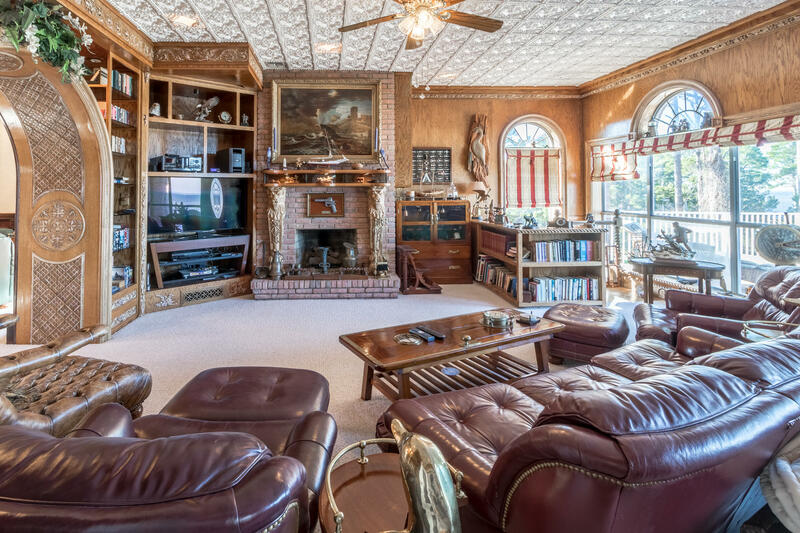 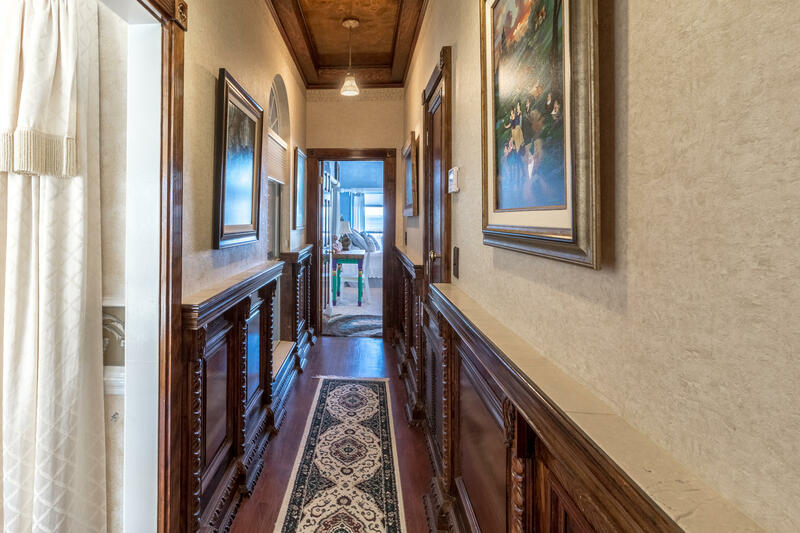 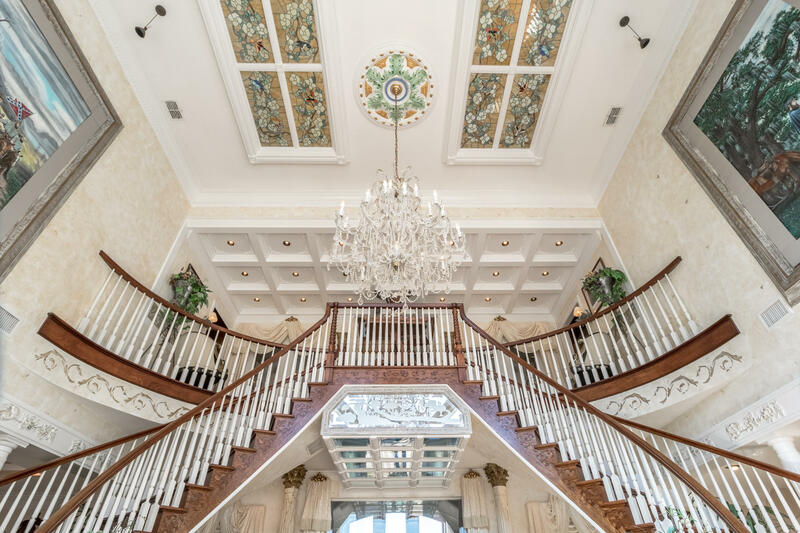 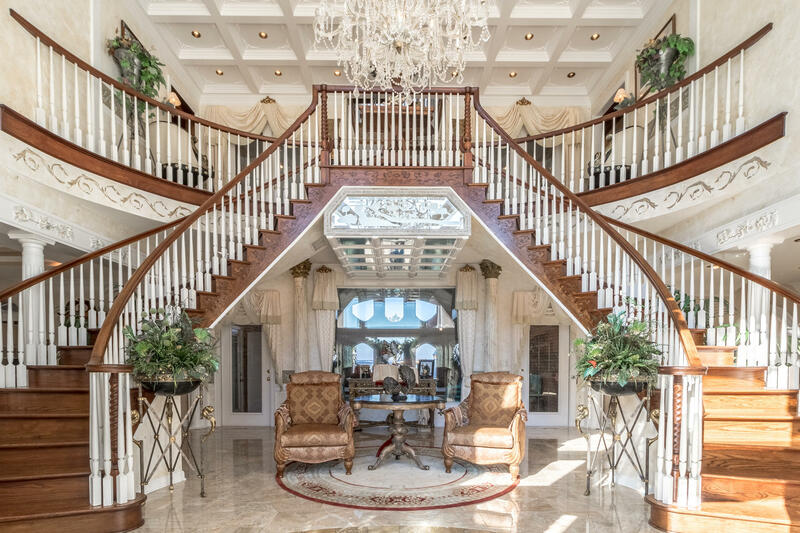 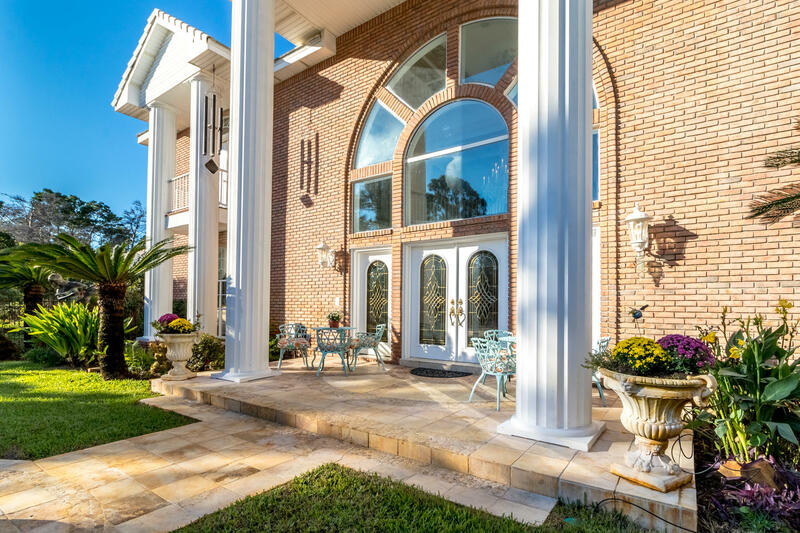 Eight stately and grand columns greet you as your approach the front entry.